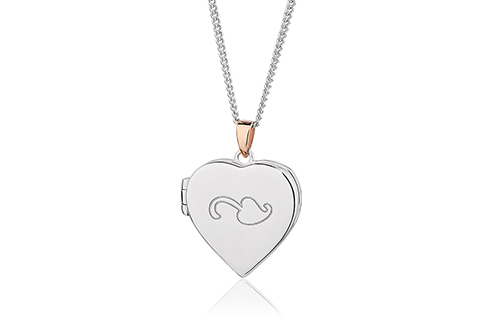 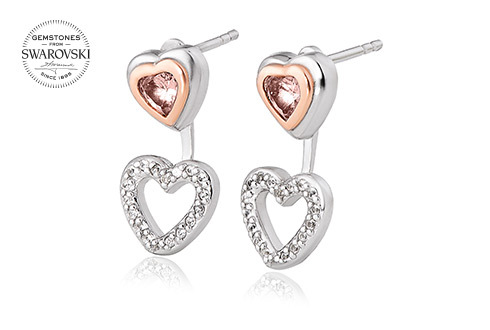 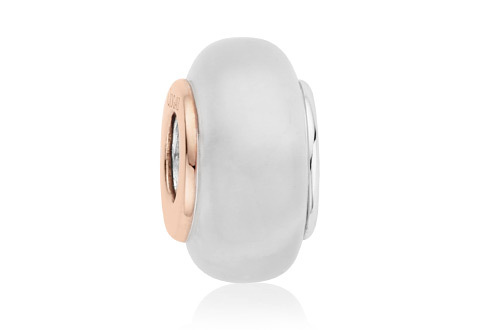 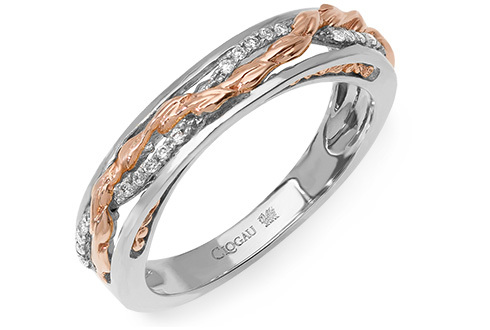 The Clogau Cheshire Oaks Outlet store offers you the most luxurious, high quality Clogau jewellery with discounts of between 30%-60%. 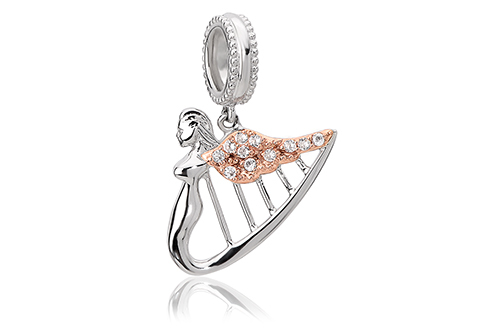 As you might expect, the items come from last season's collections, and you may recognise some of them from previous brochures. 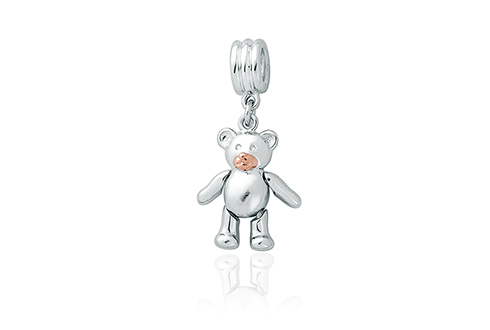 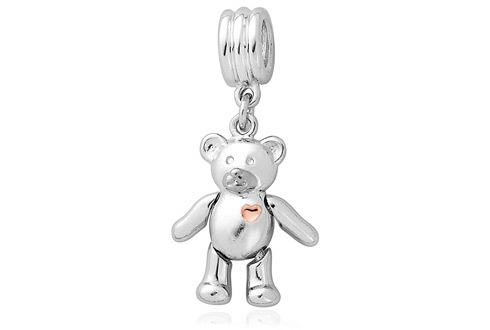 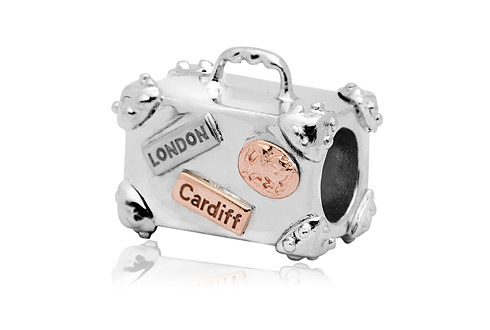 We also have other outlet stores, one in Bridgend and the other in Resorts World in Birmingham. 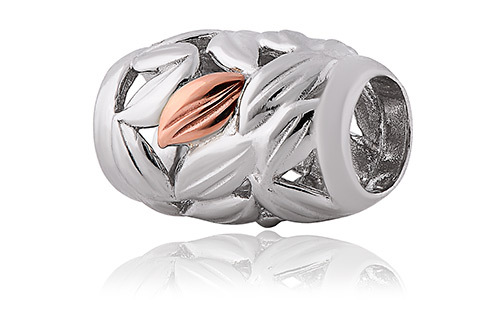 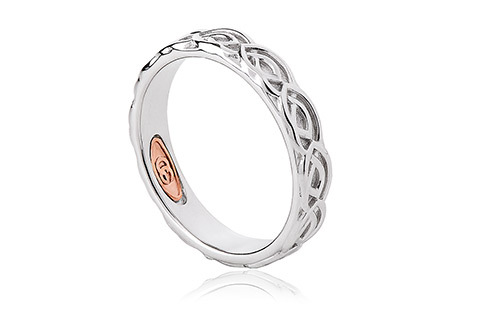 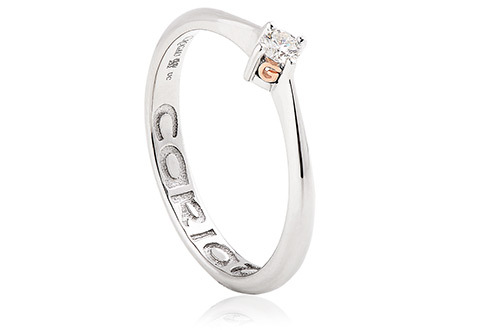 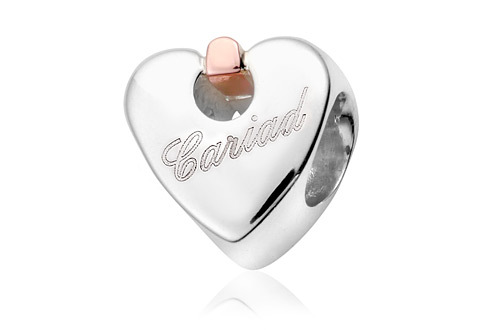 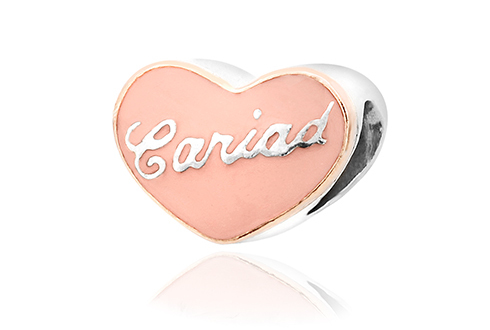 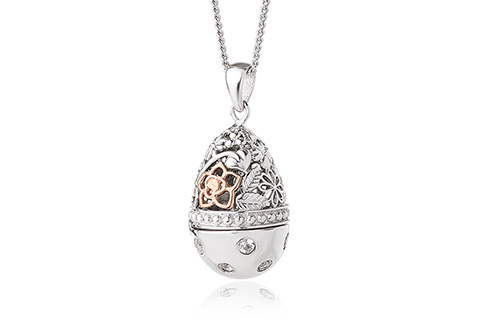 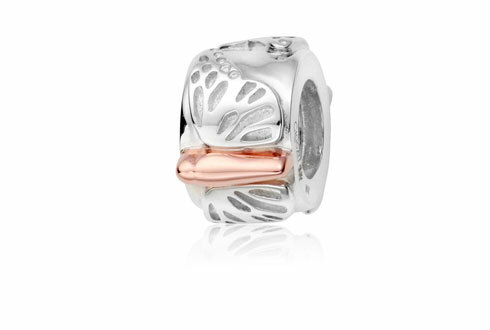 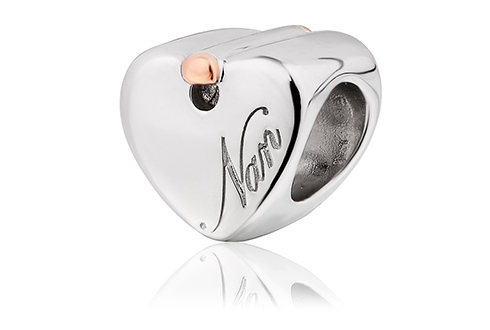 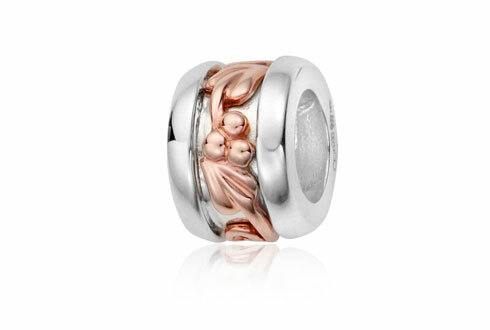 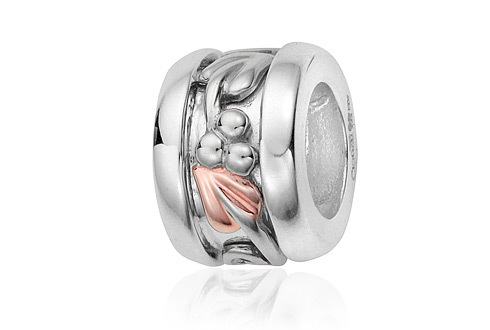 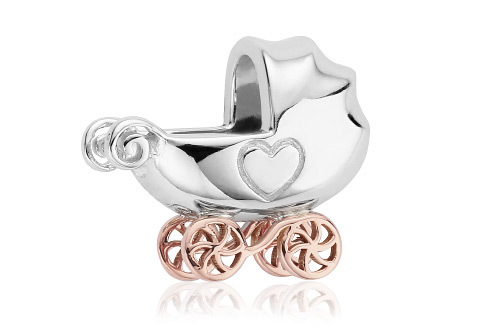 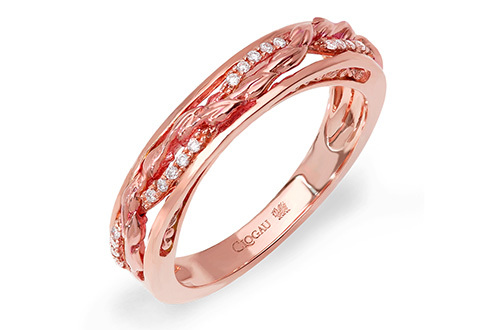 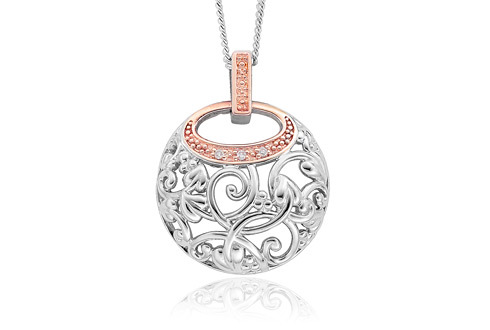 Despite the massively discounted prices, you'll still get the same level of quality, attention-to-detail and aftercare service that you get from our latest collections found on our main website at www.clogau.co.uk with free warranty cover for 2 years (just fill in and return the warranty form we give you) and 14 days returns policy. 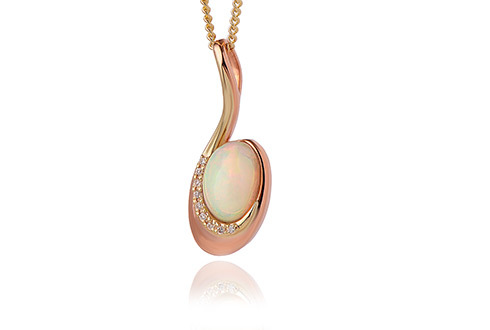 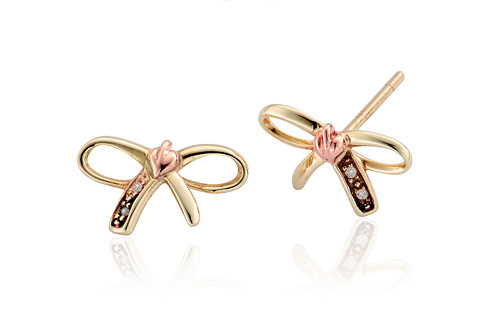 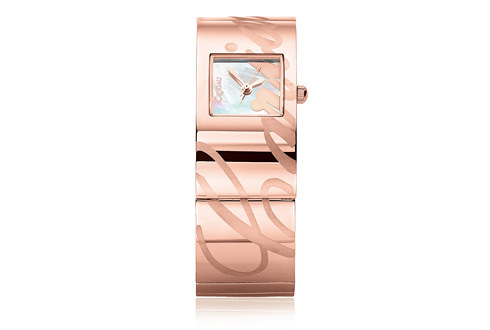 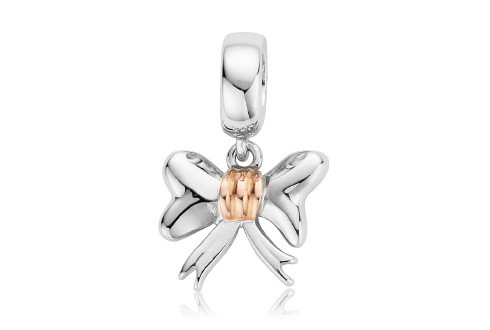 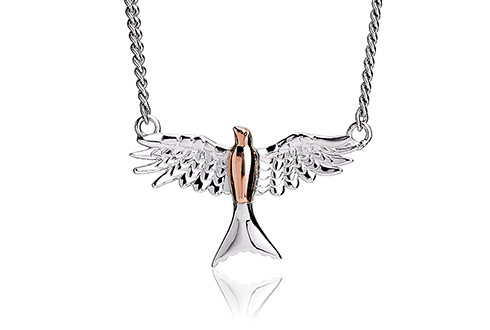 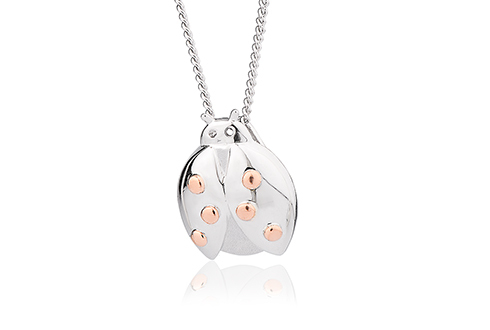 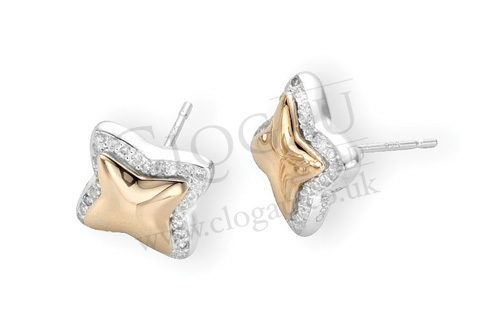 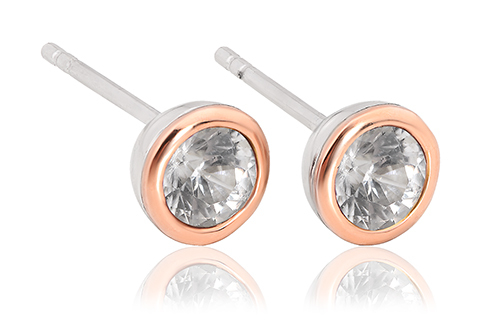 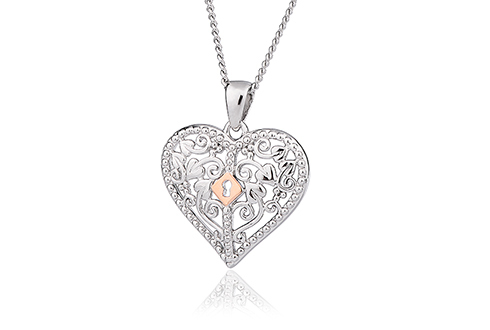 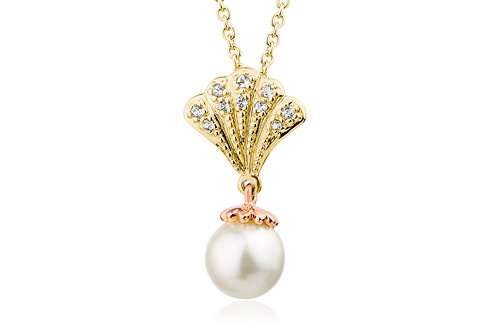 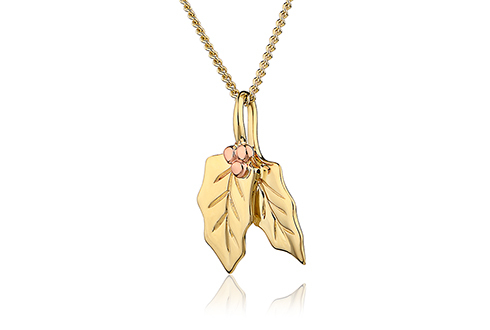 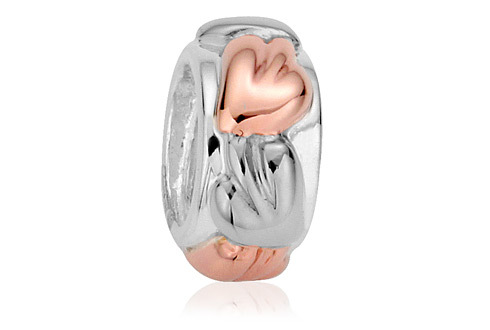 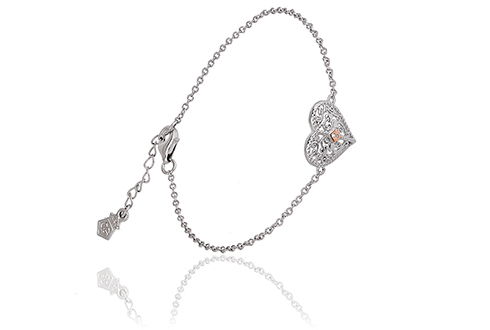 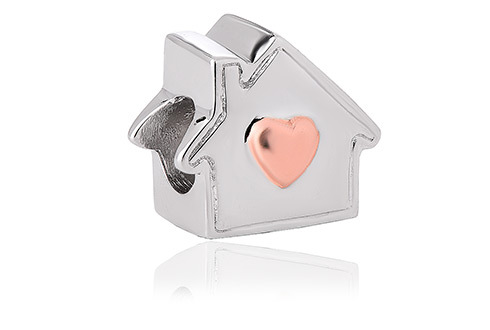 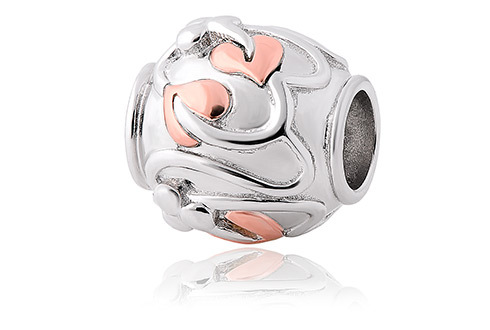 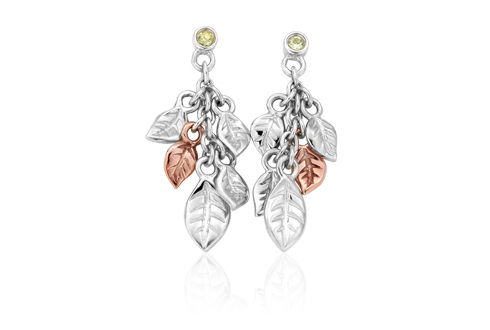 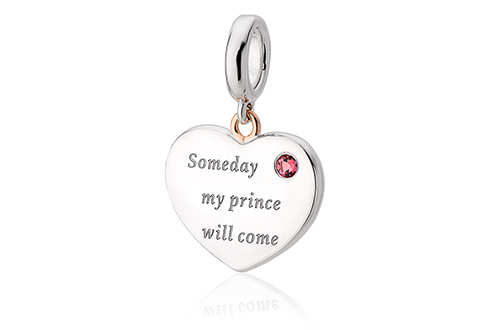 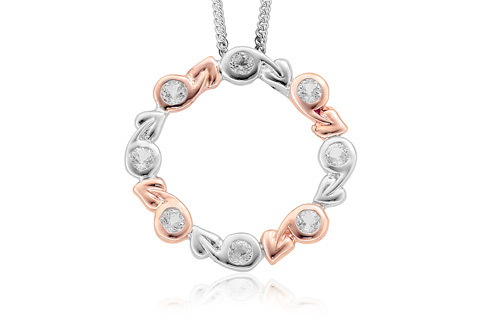 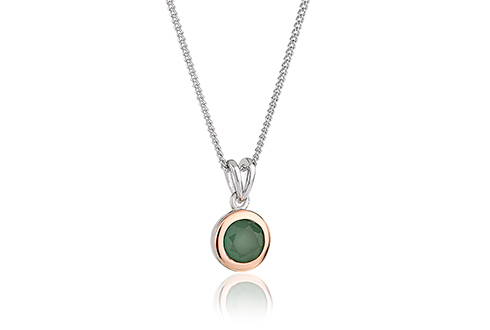 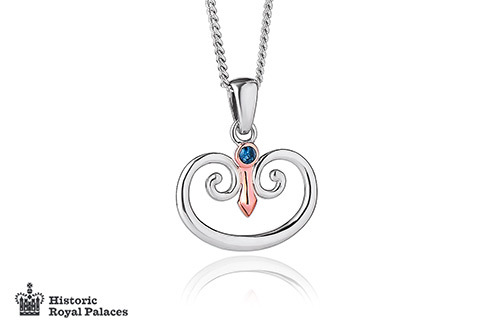 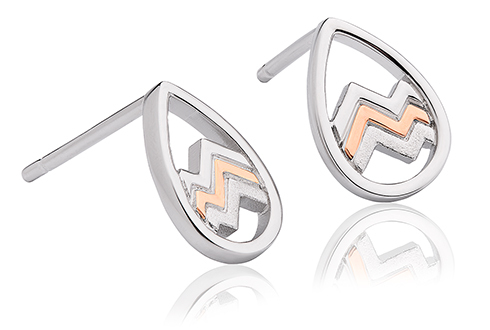 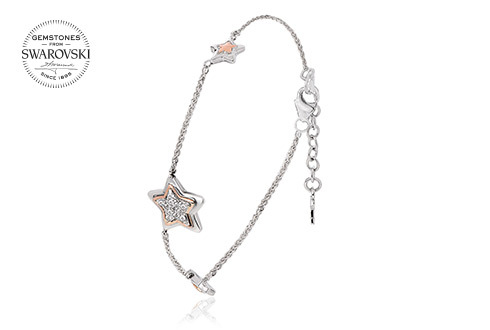 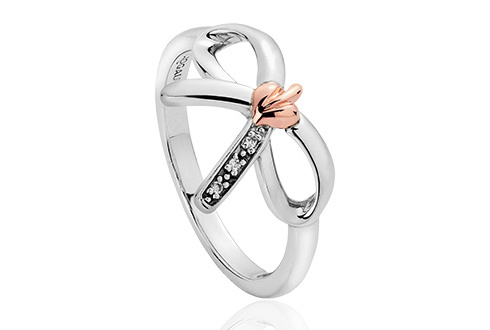 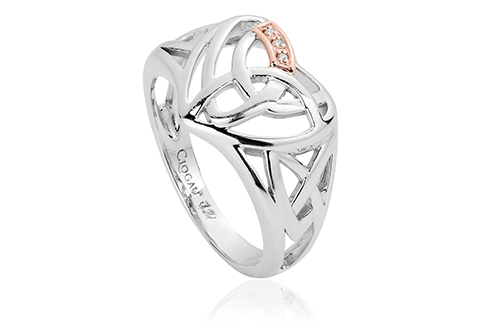 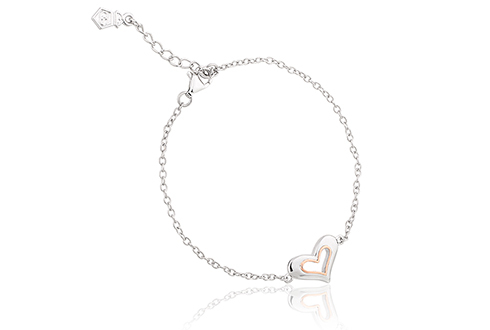 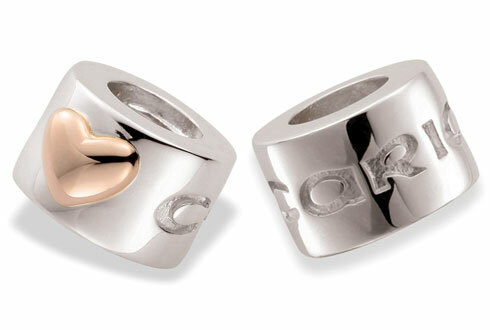 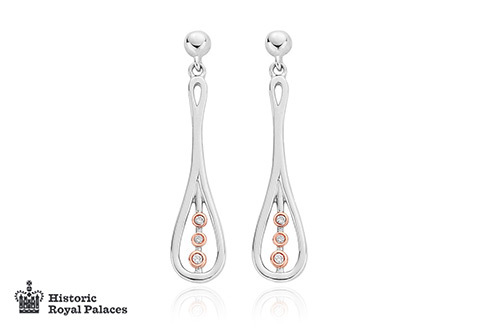 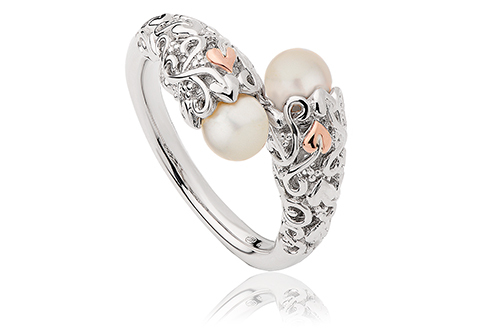 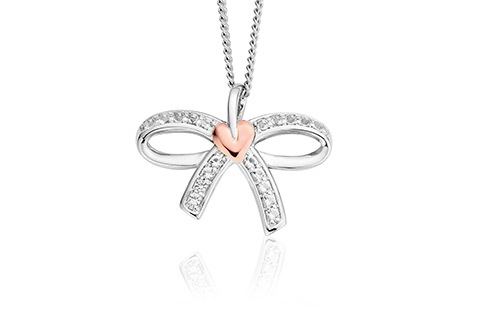 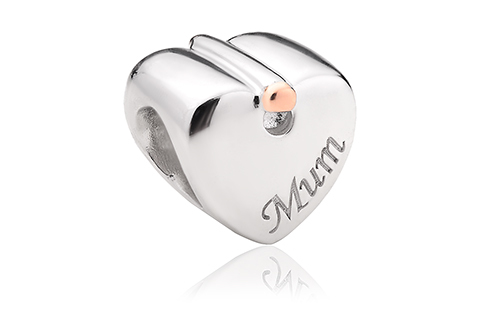 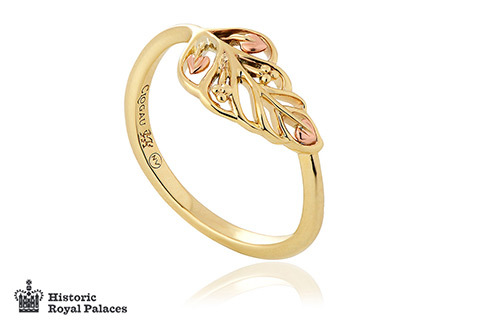 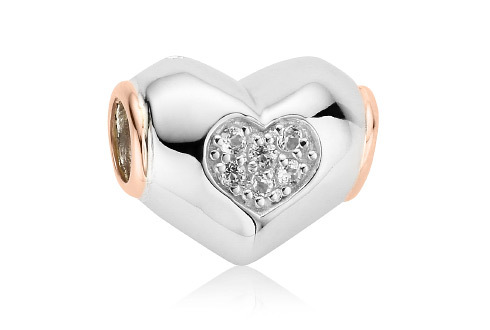 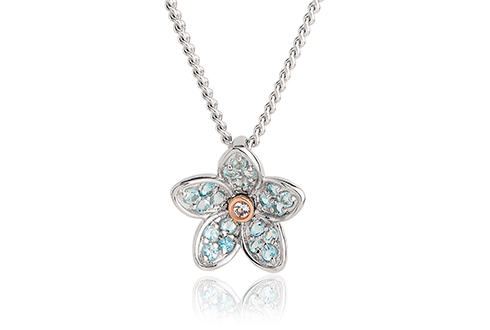 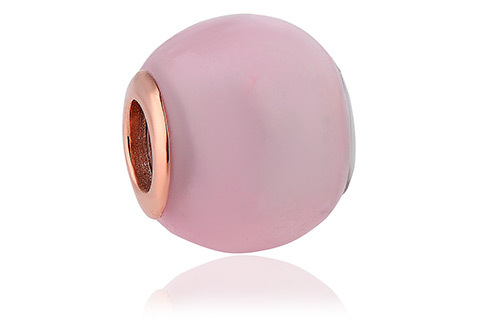 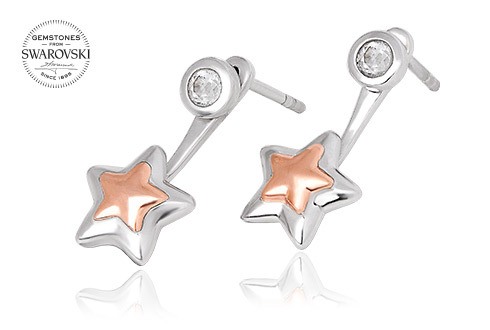 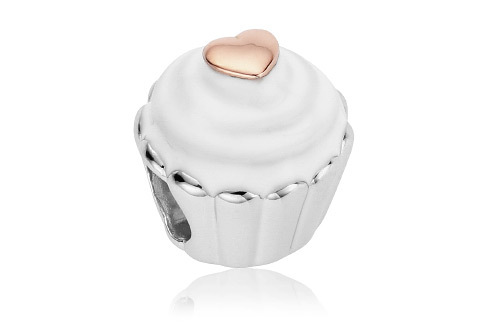 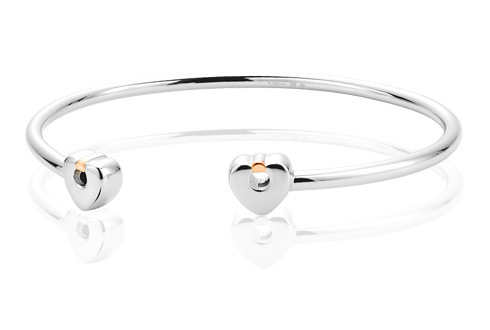 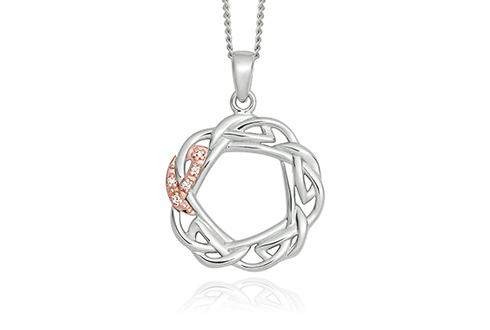 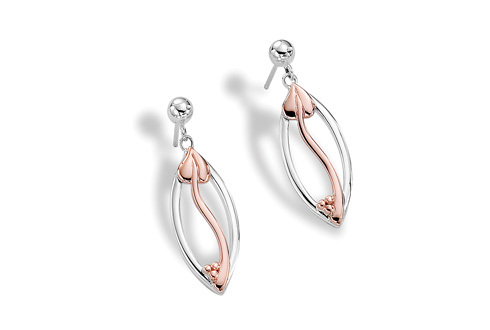 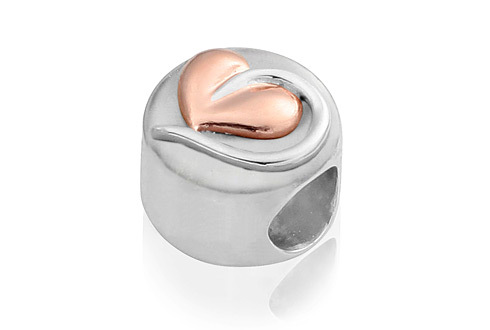 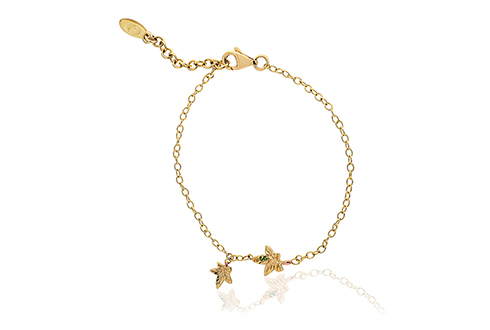 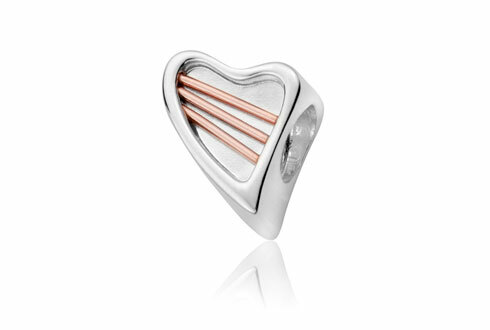 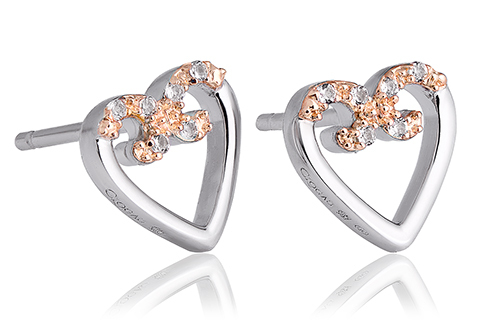 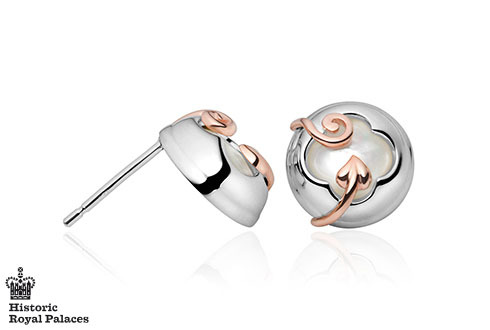 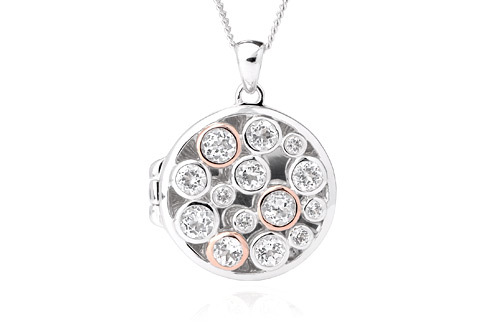 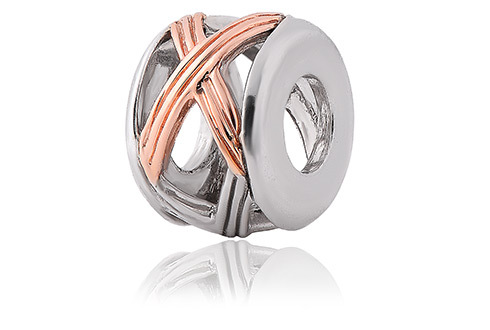 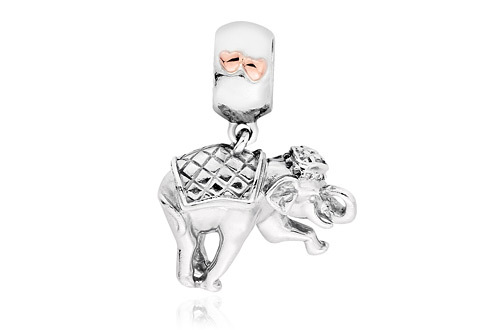 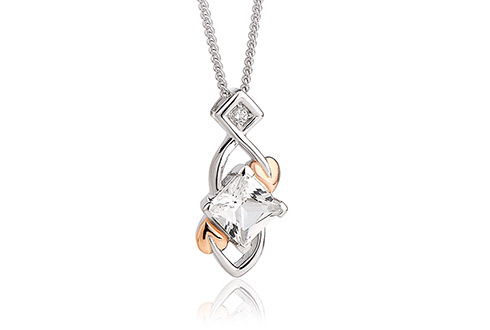 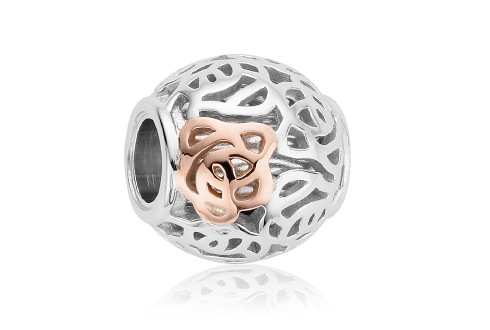 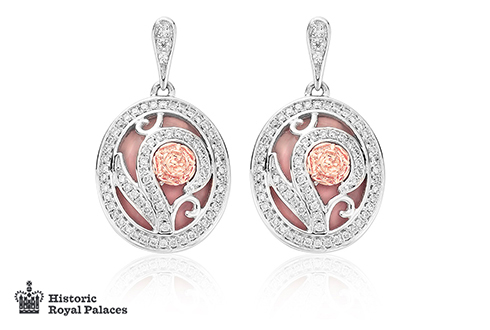 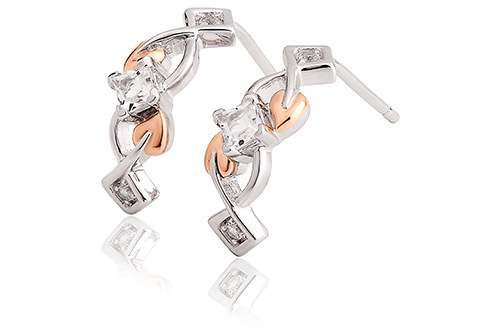 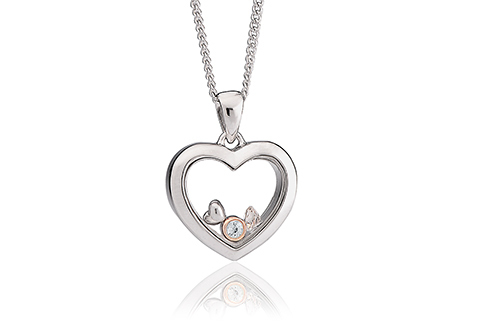 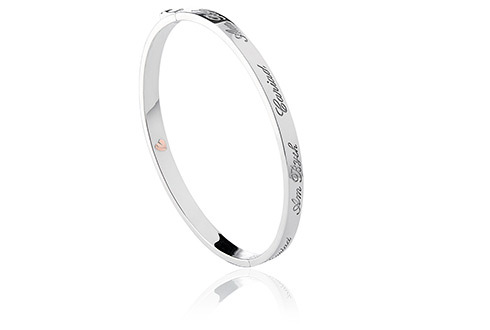 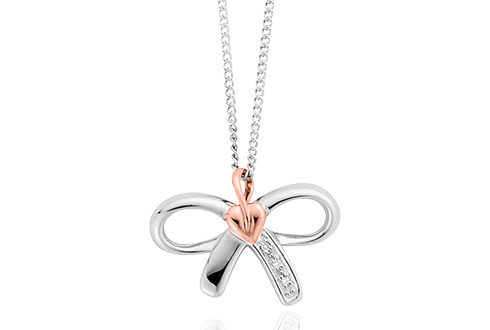 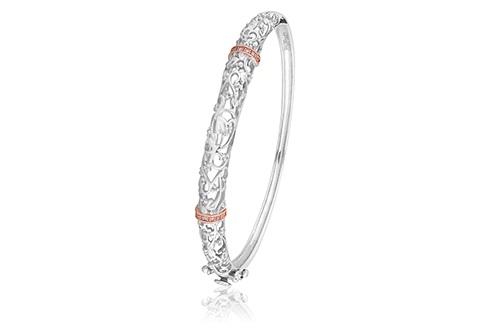 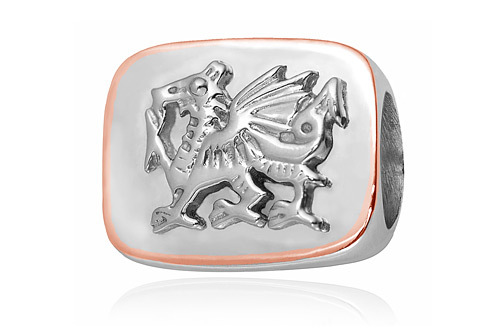 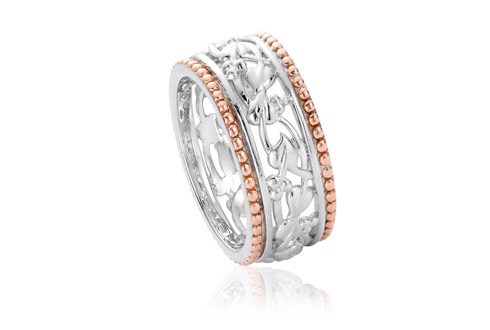 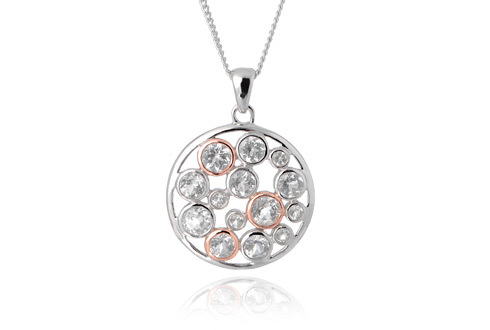 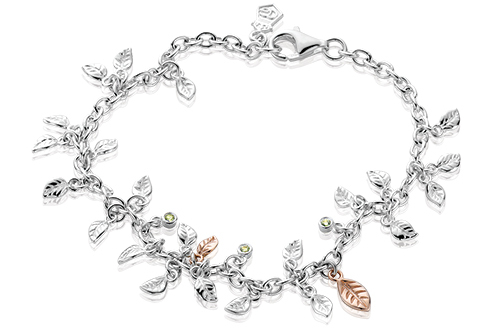 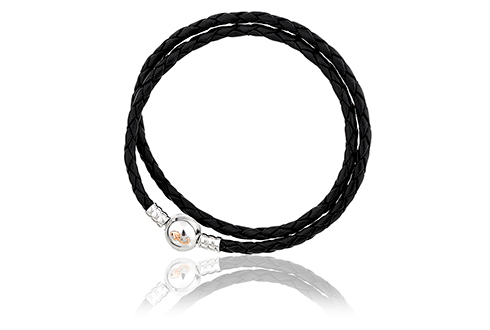 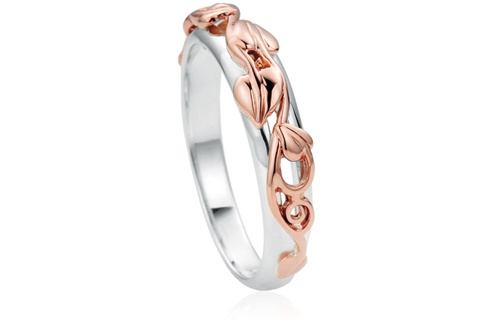 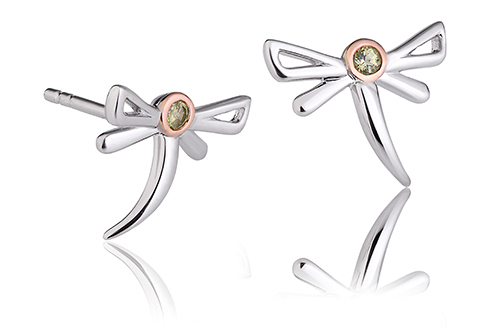 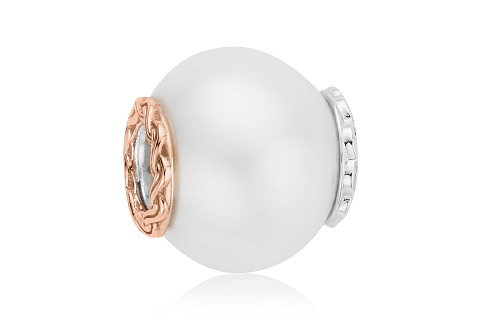 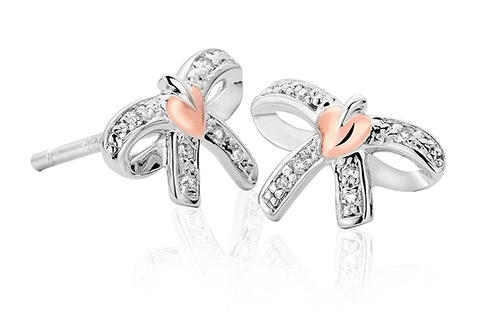 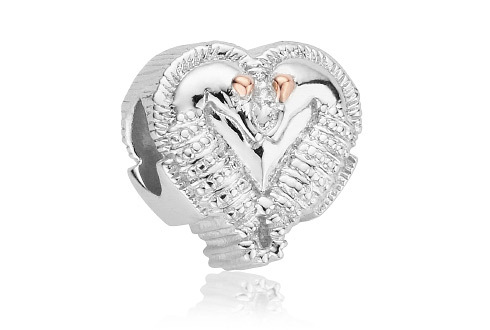 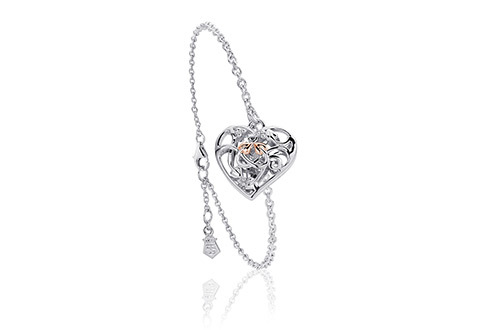 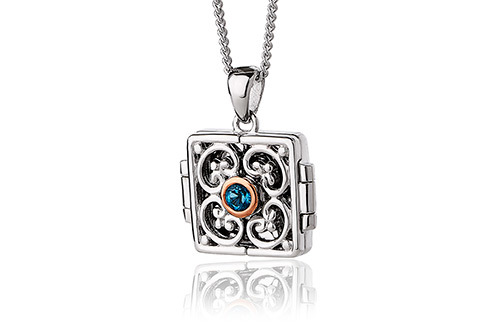 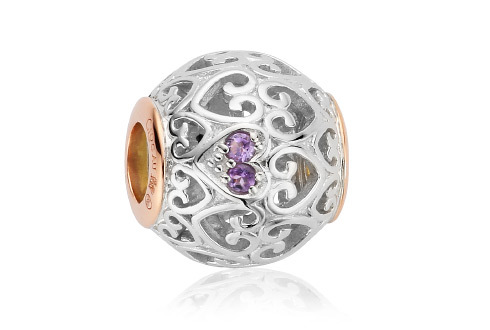 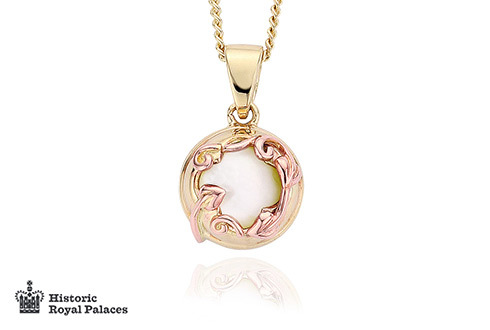 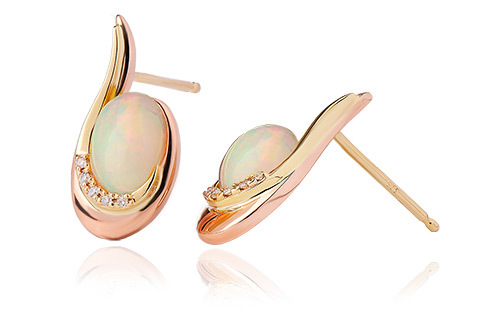 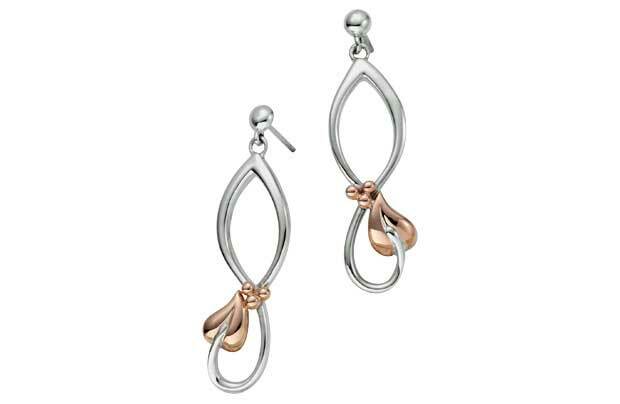 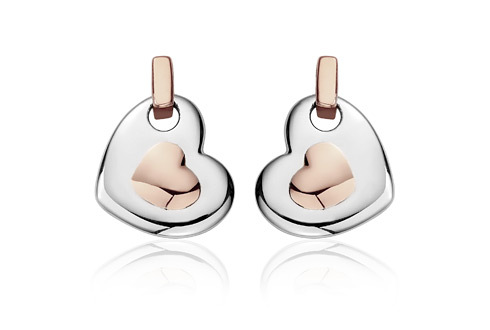 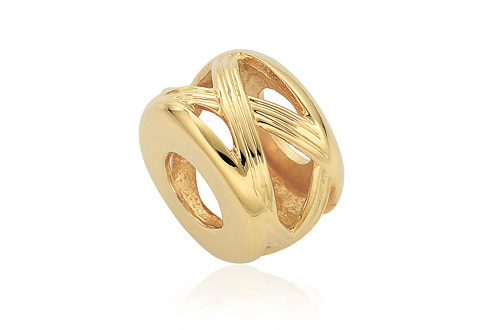 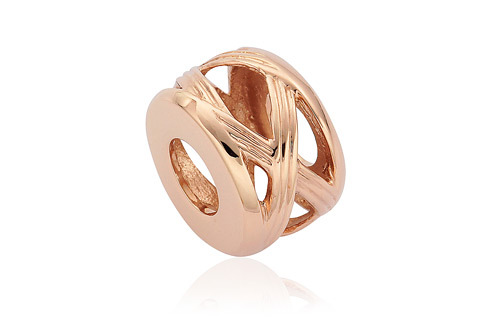 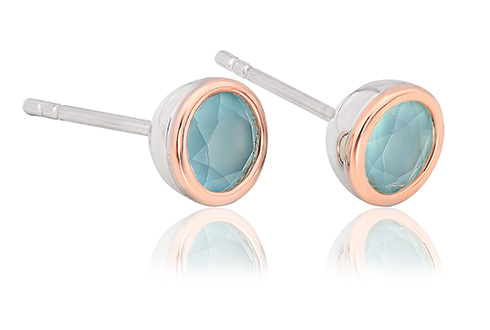 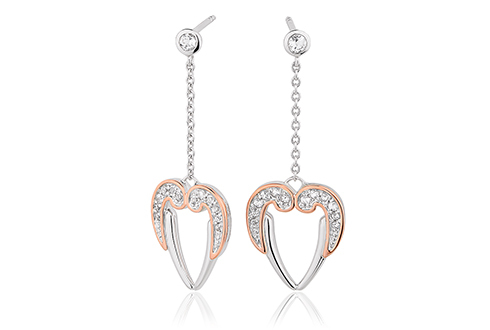 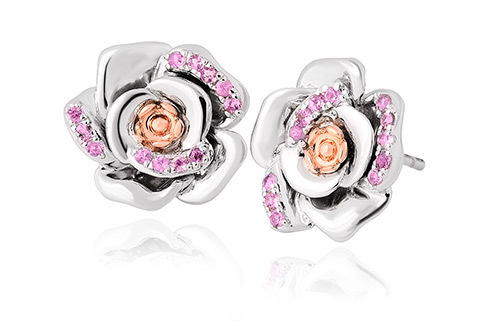 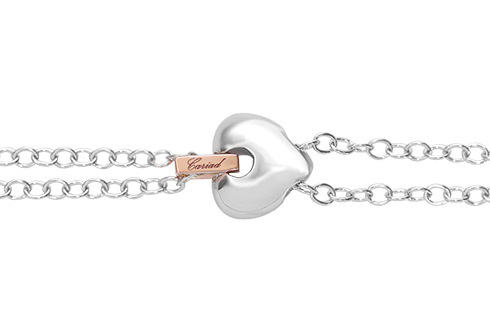 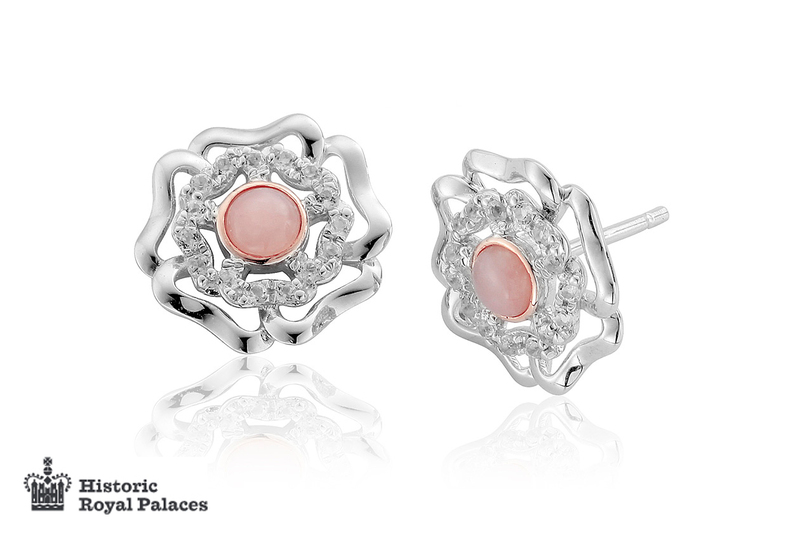 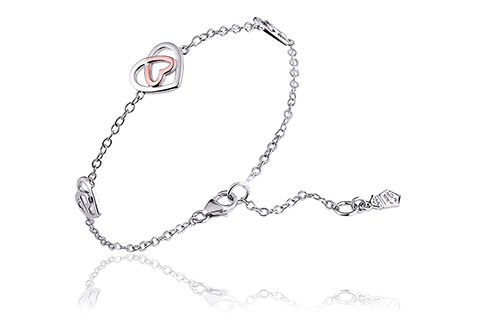 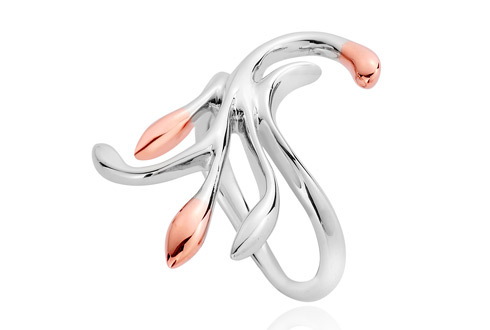 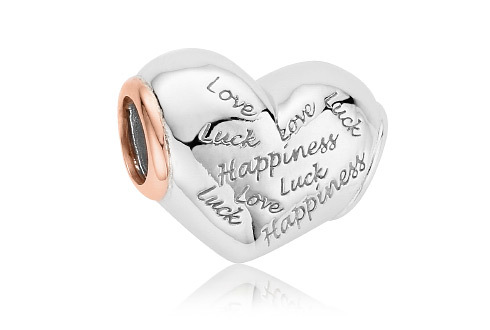 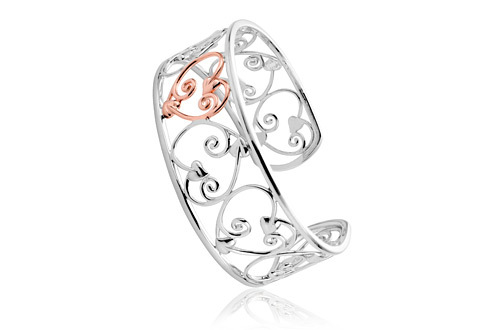 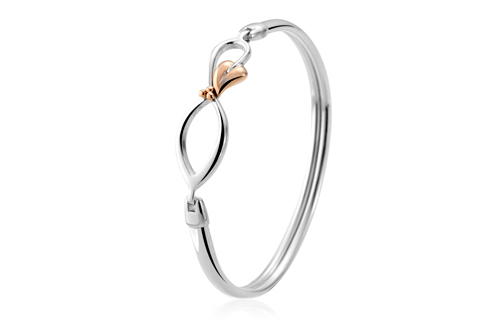 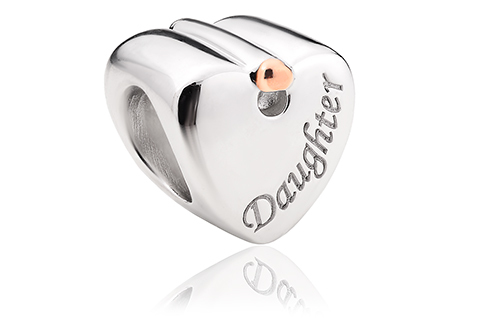 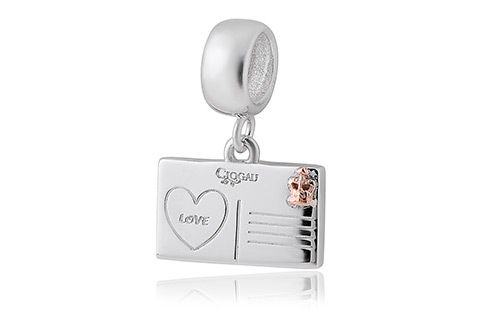 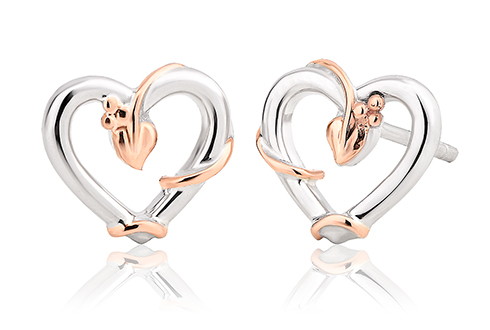 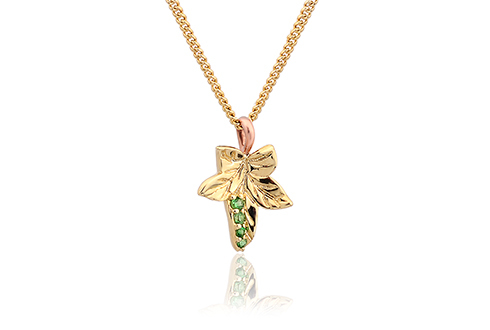 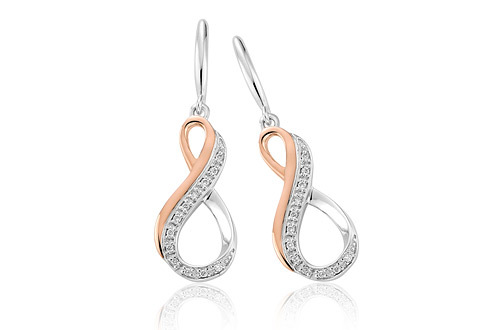 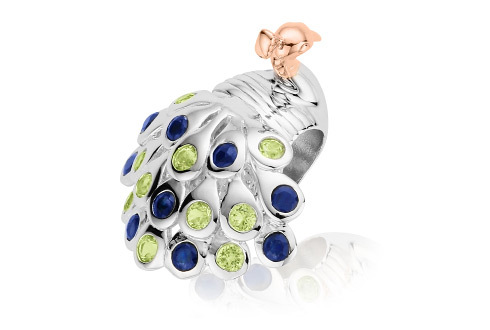 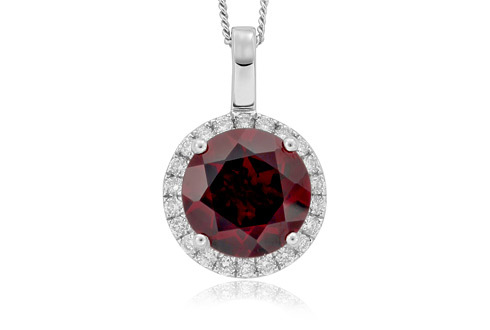 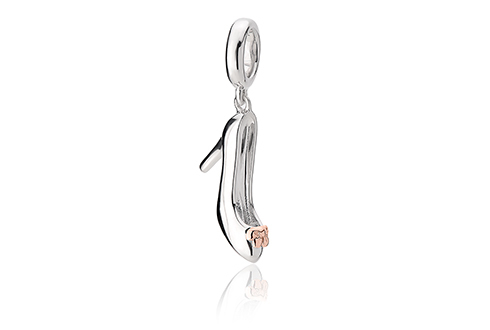 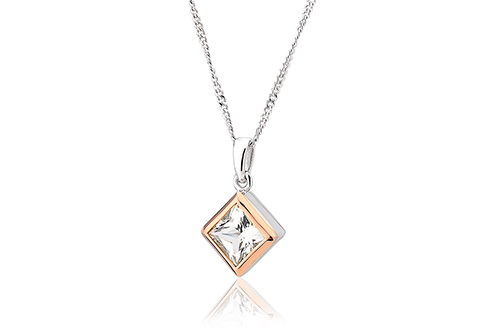 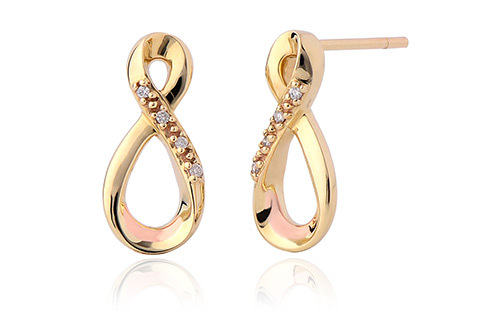 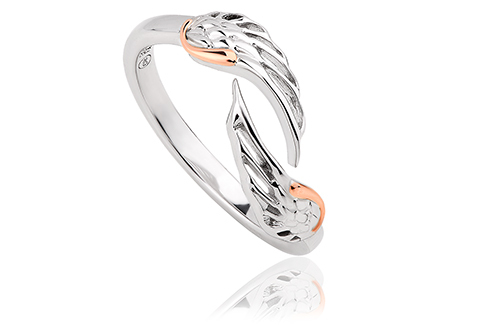 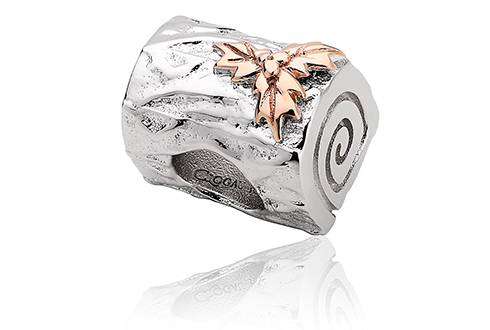 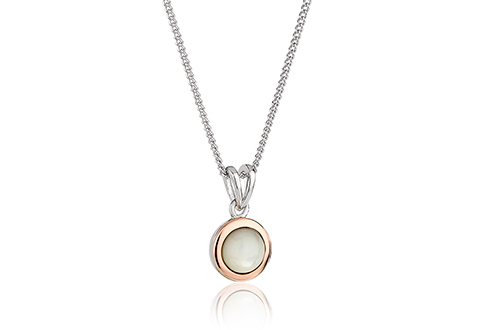 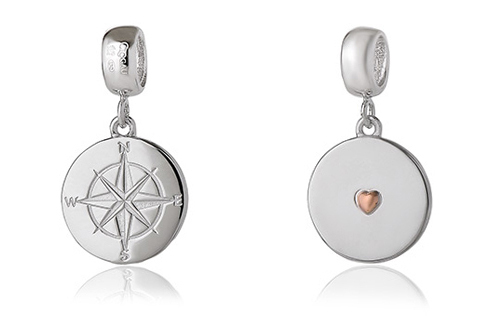 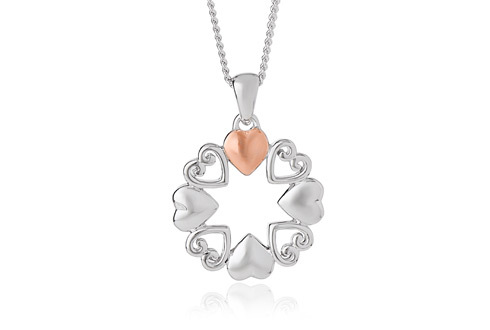 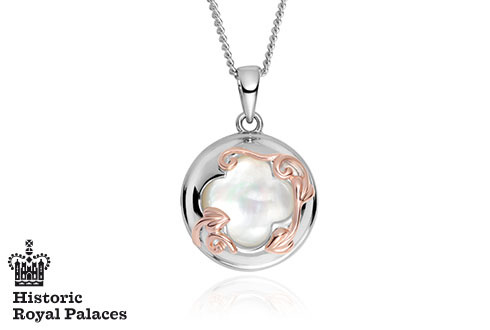 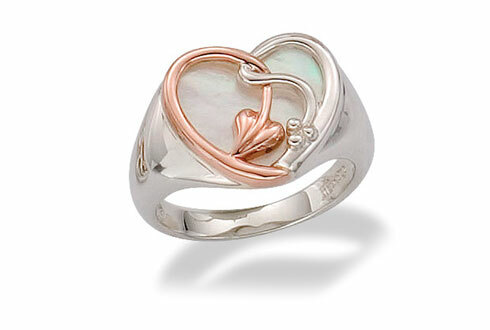 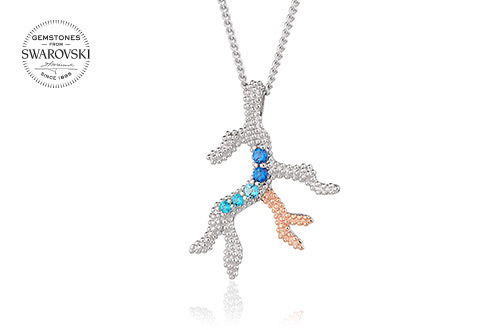 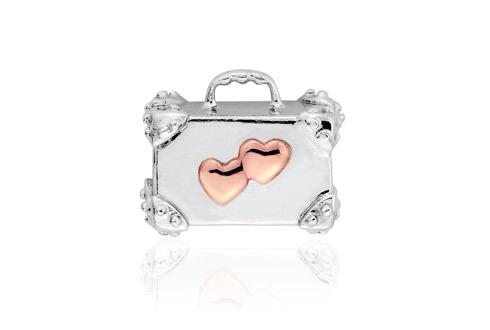 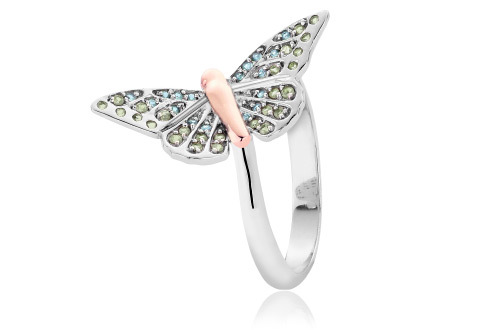 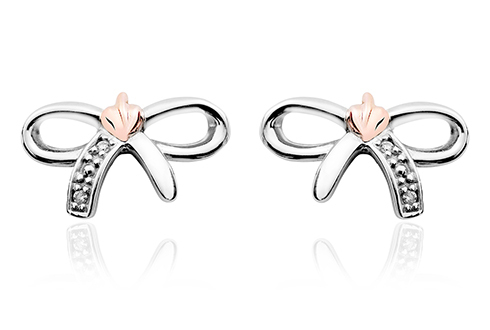 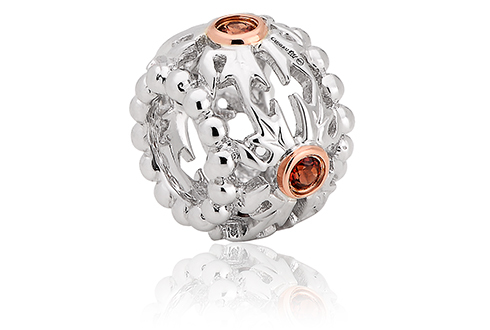 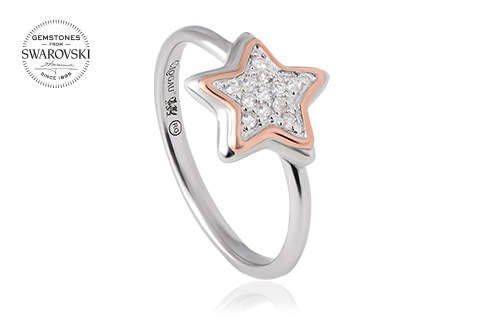 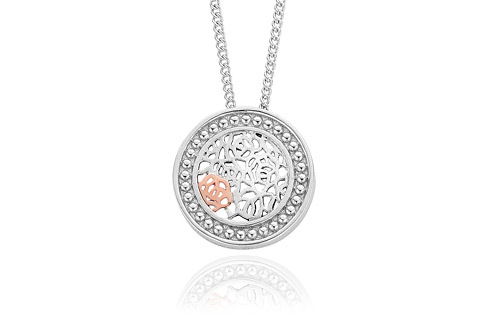 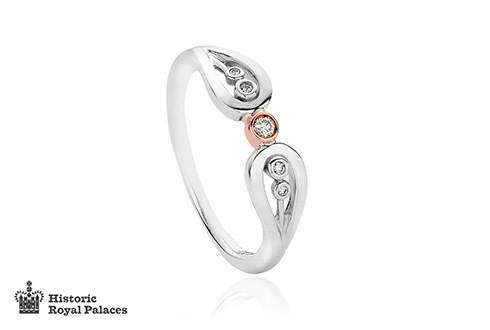 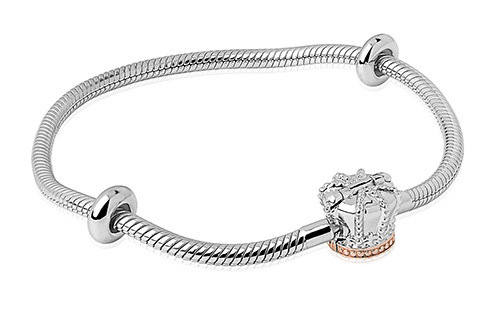 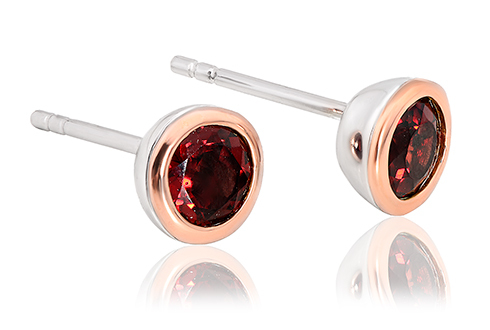 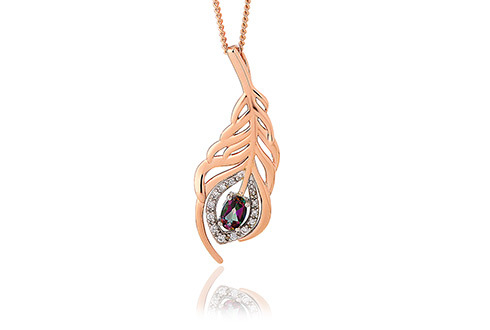 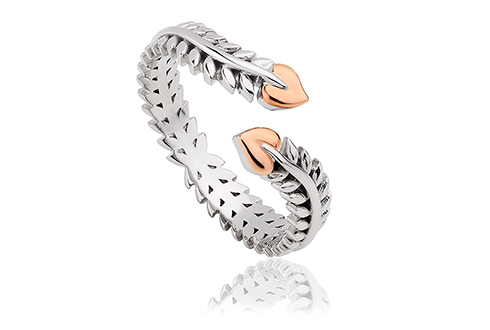 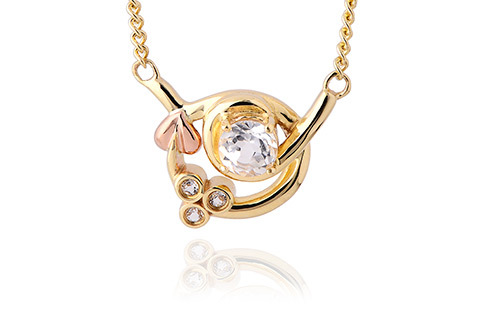 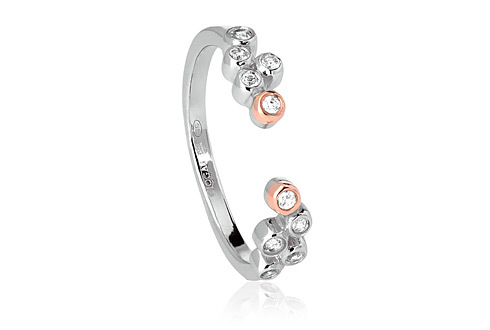 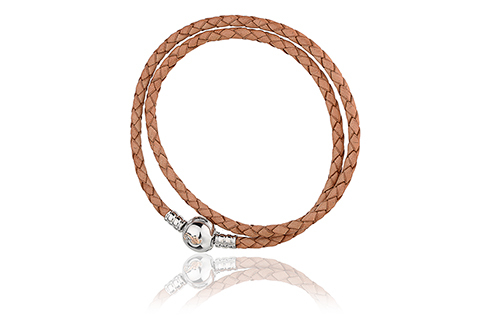 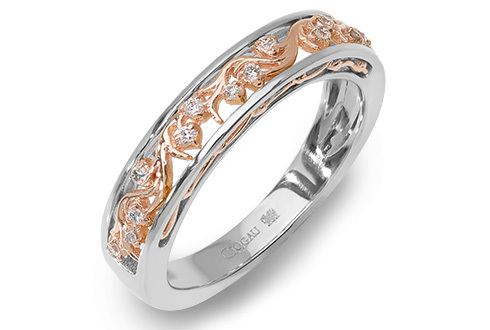 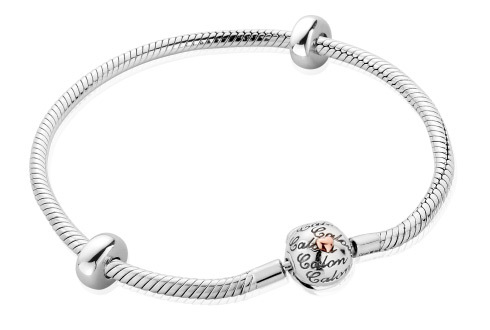 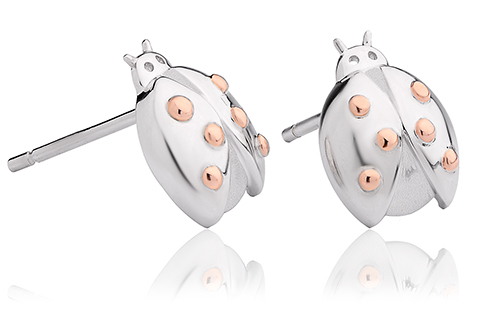 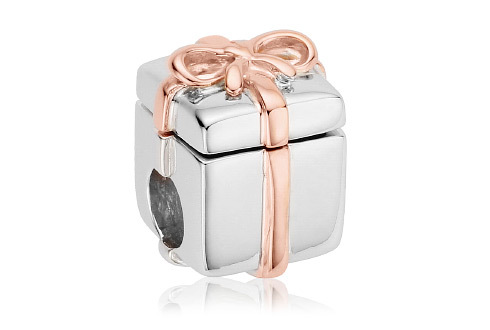 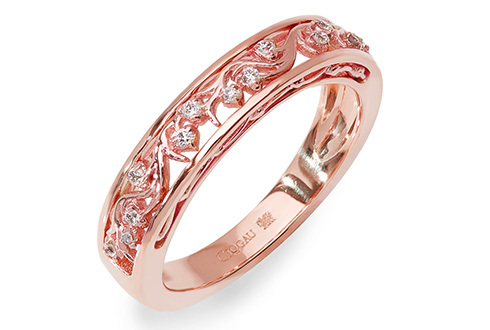 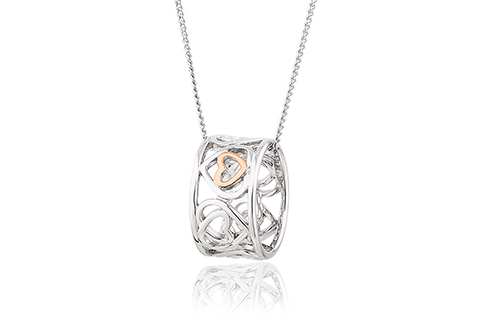 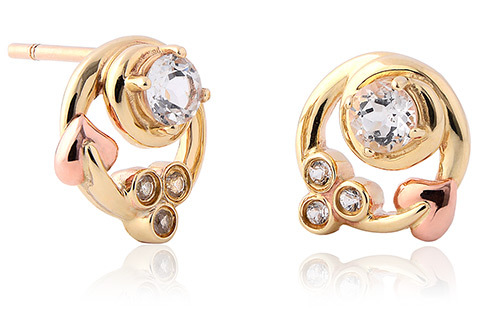 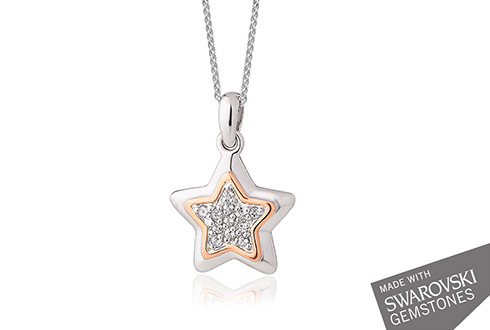 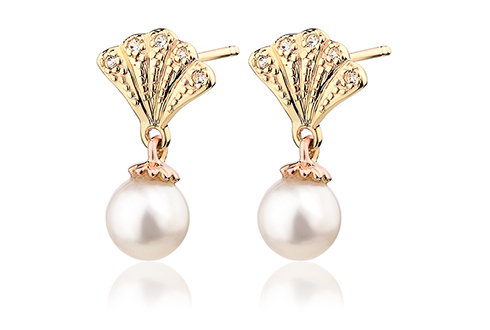 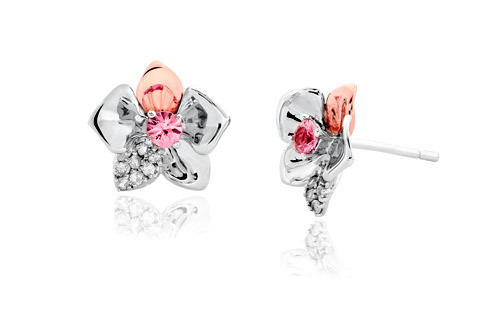 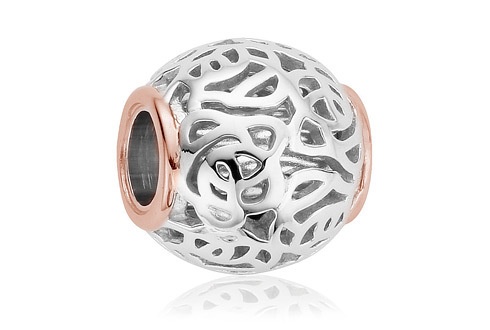 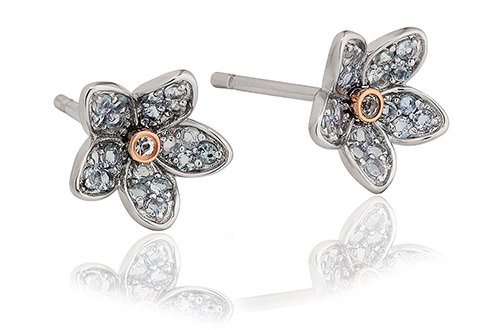 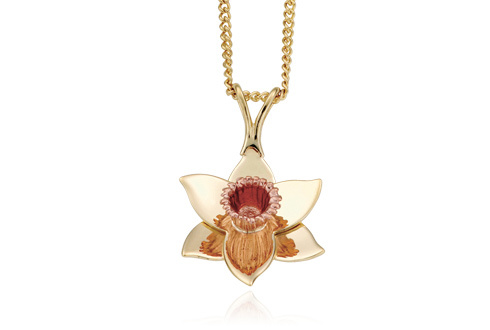 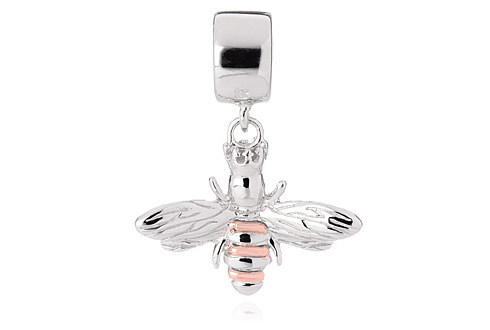 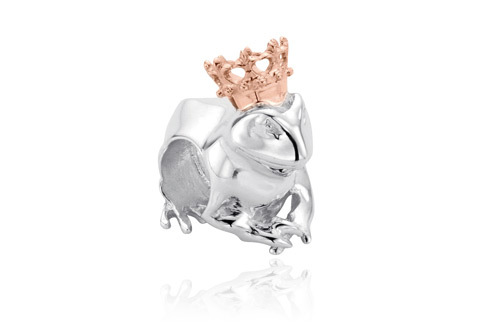 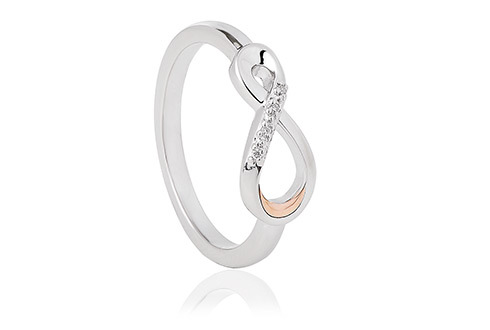 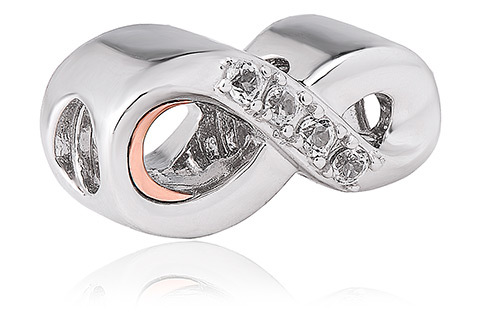 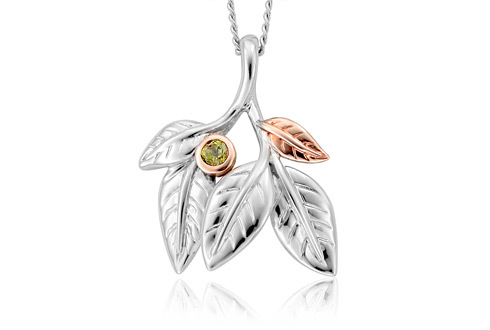 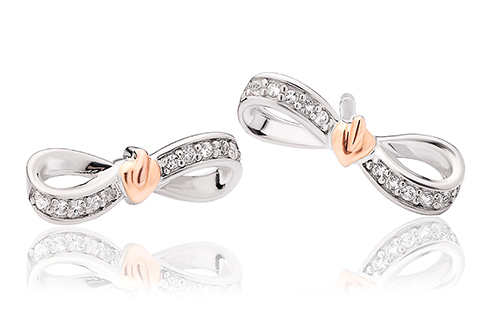 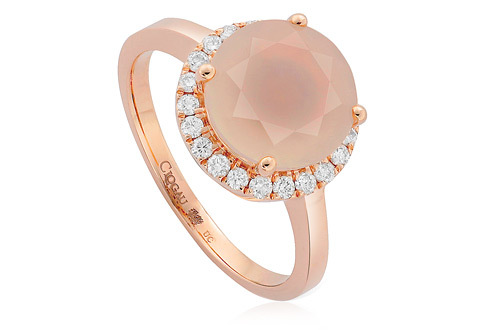 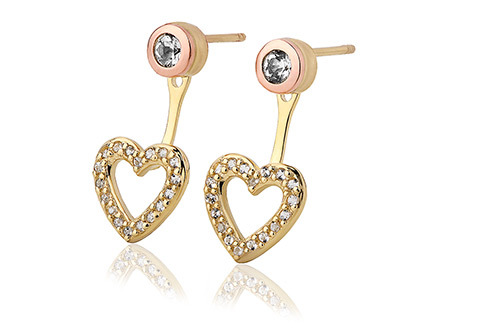 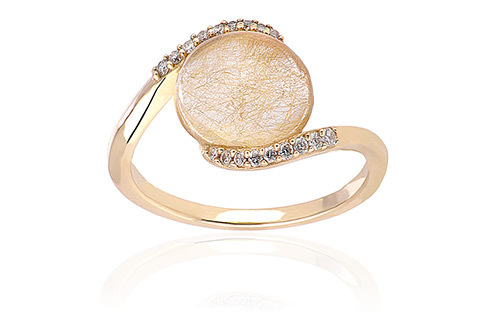 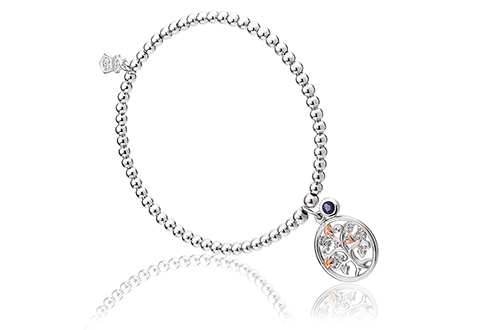 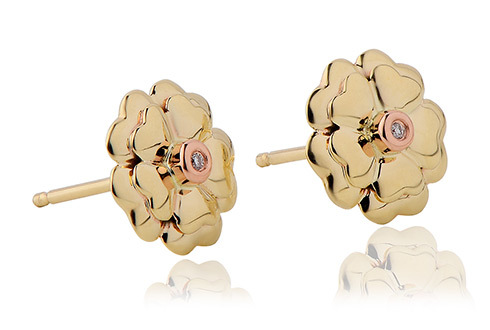 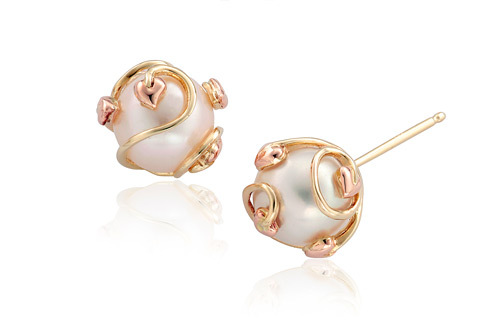 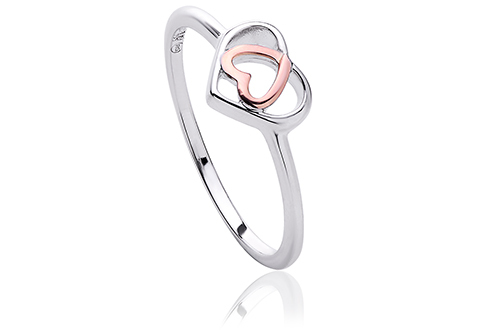 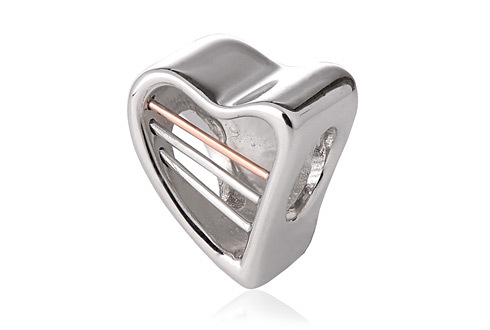 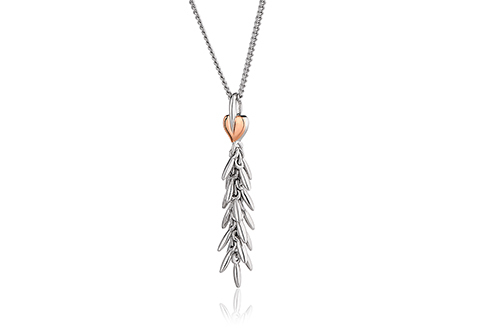 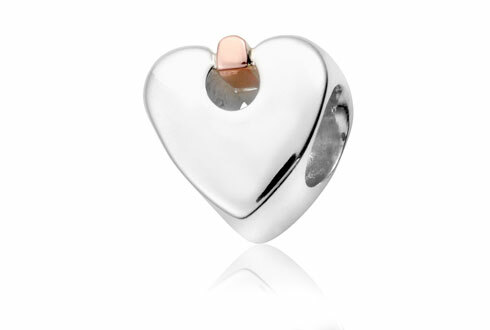 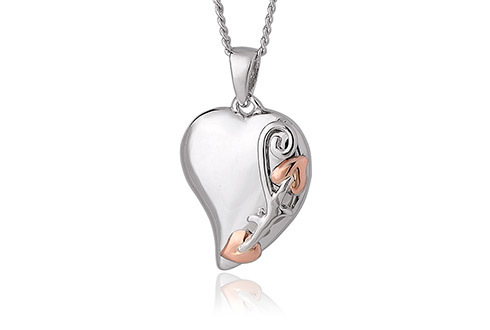 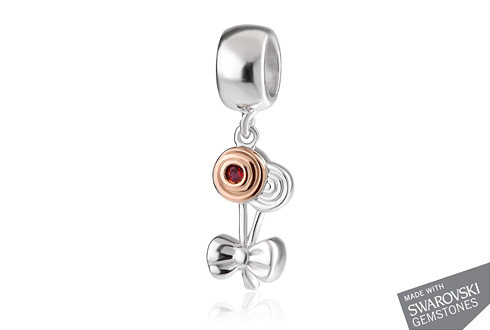 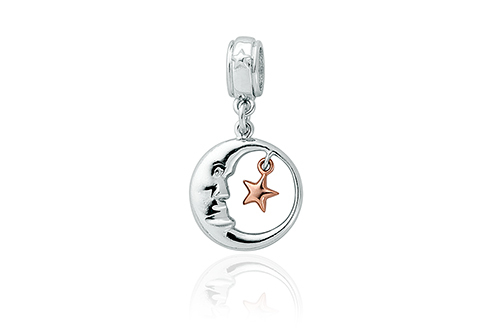 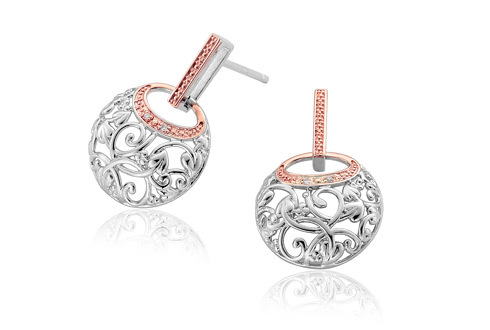 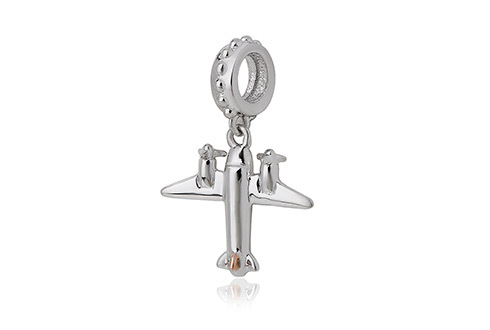 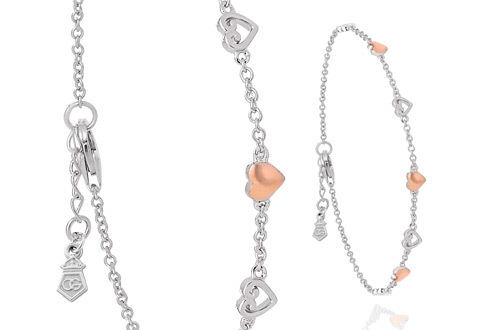 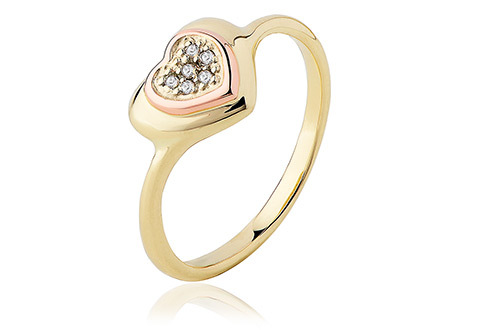 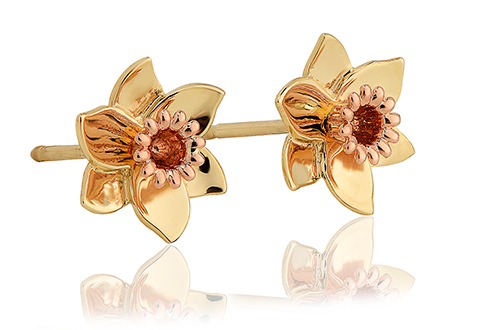 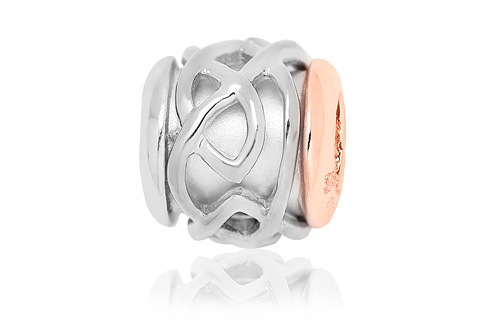 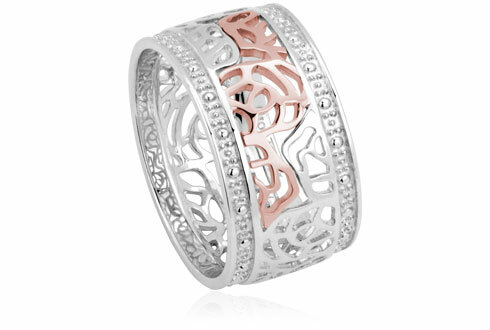 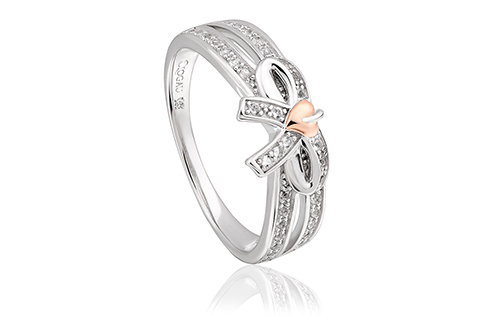 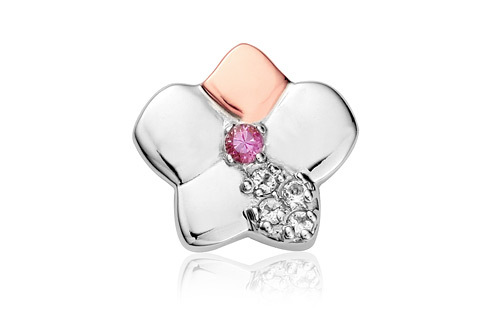 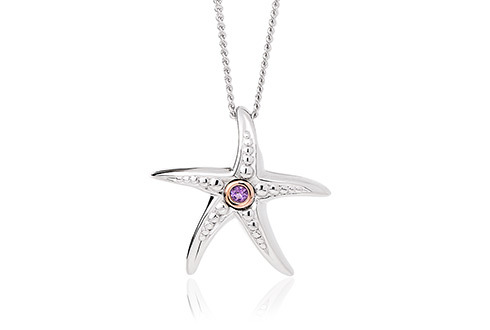 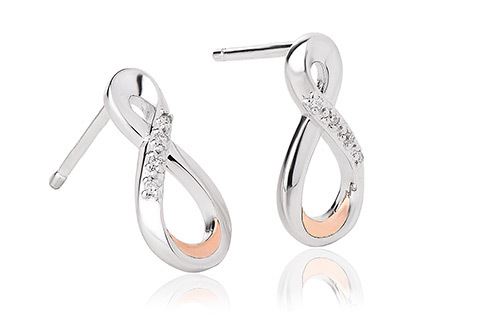 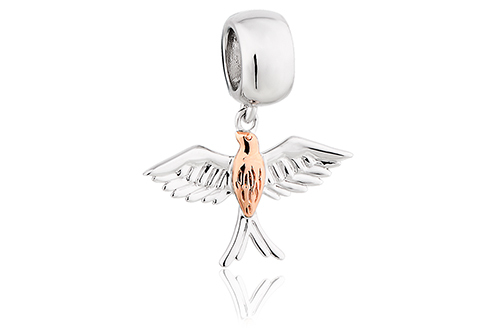 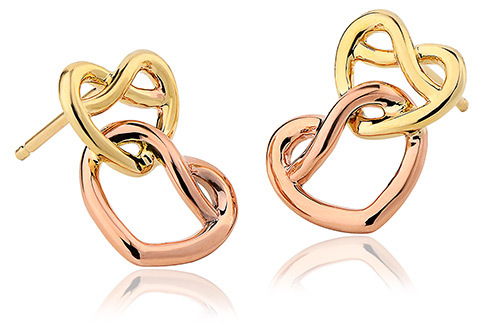 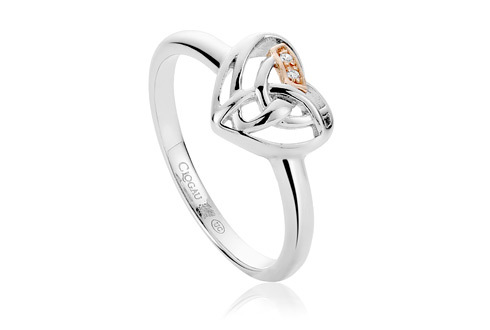 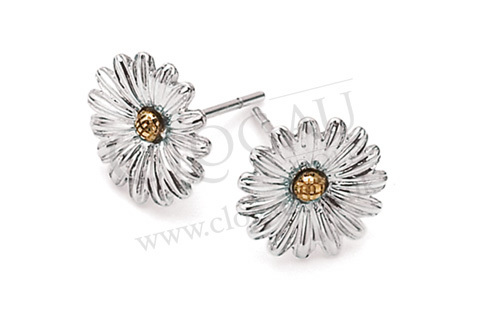 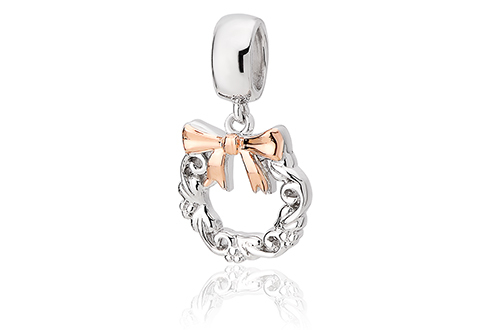 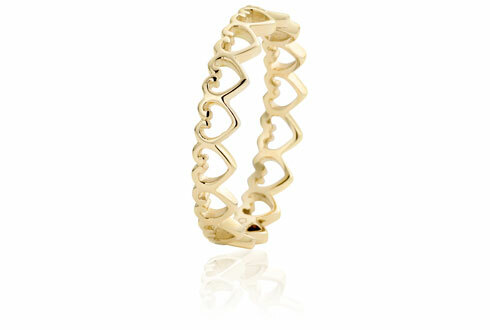 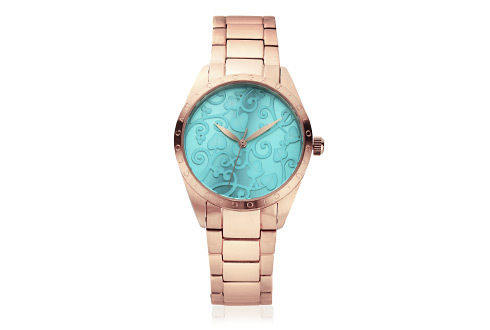 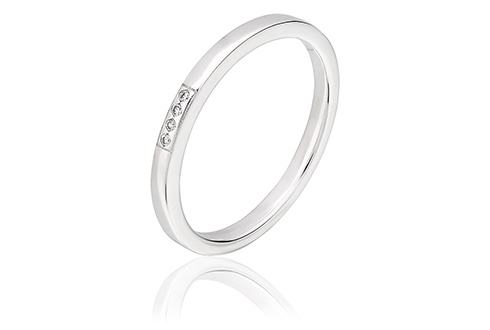 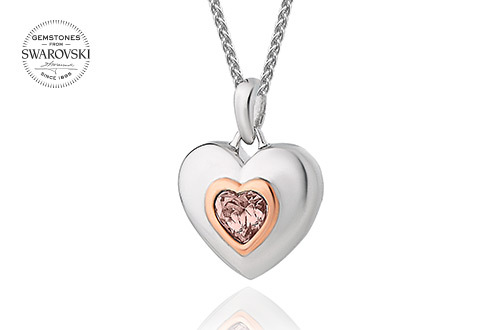 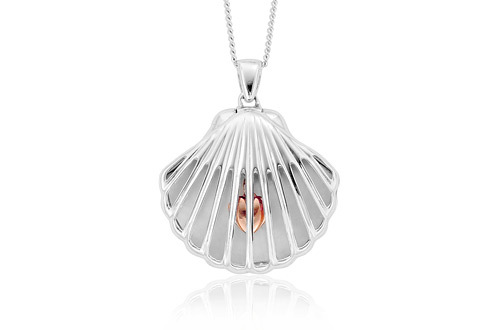 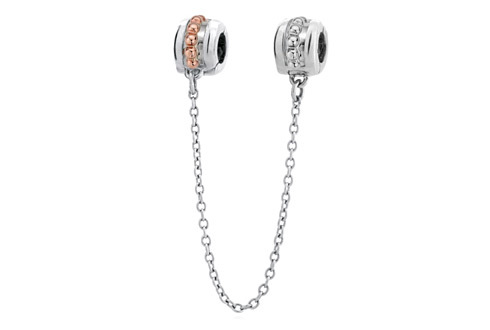 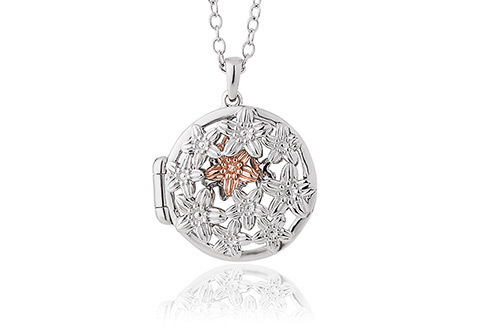 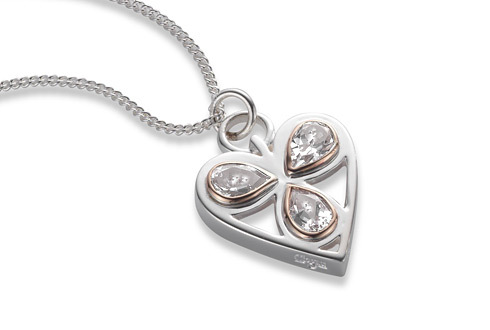 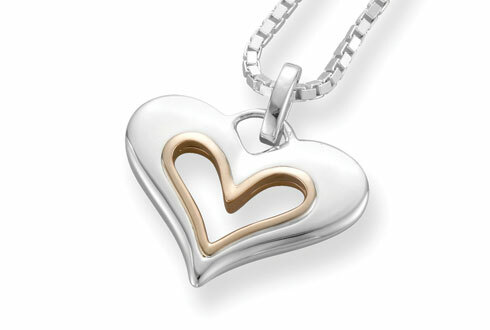 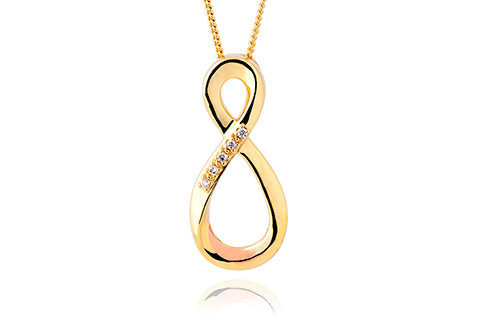 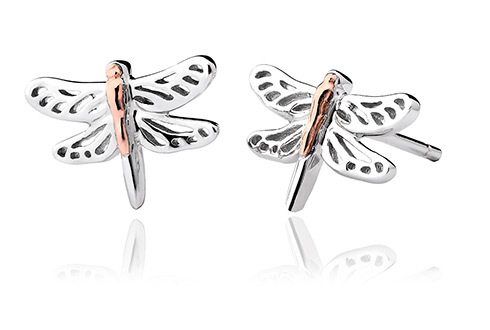 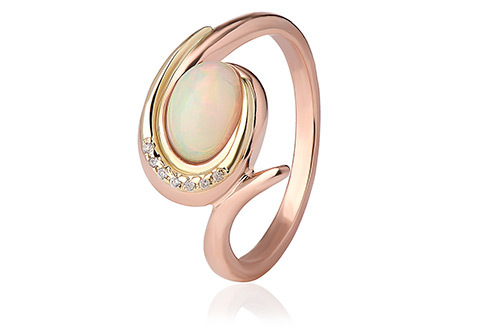 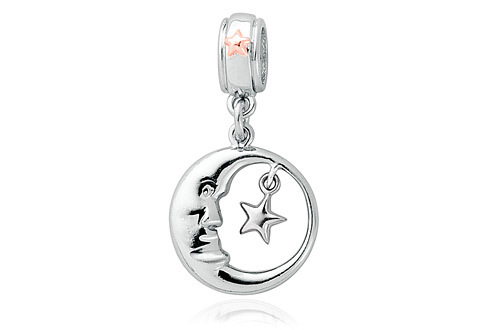 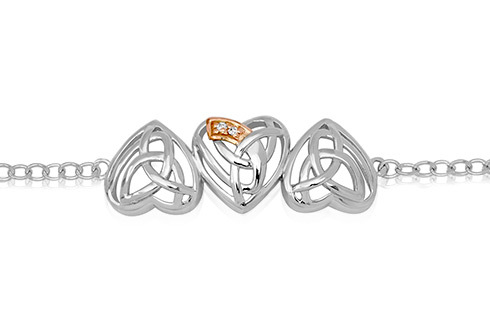 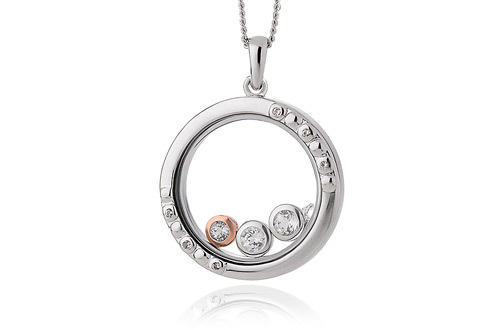 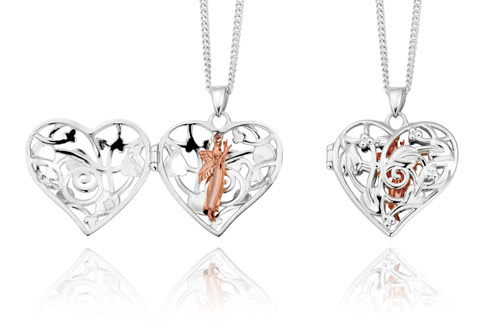 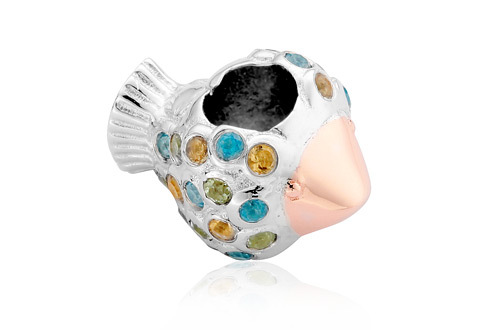 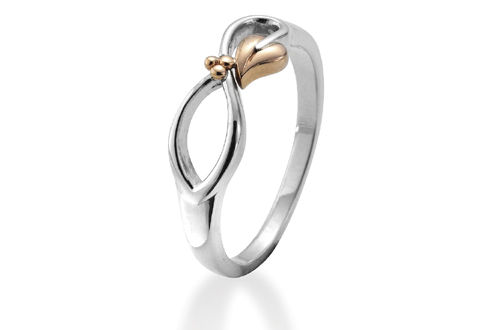 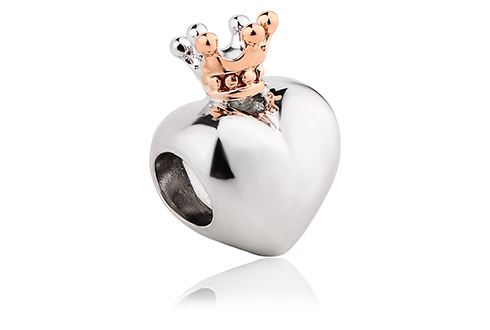 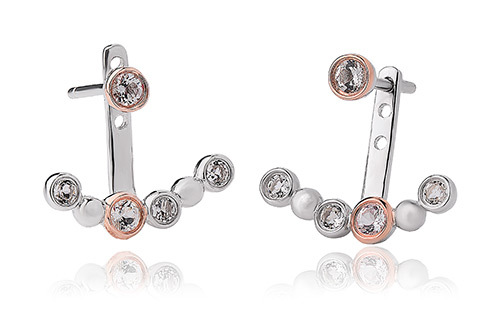 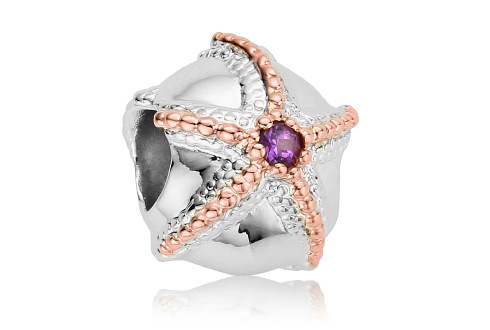 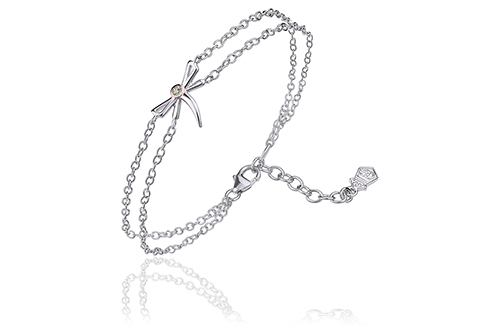 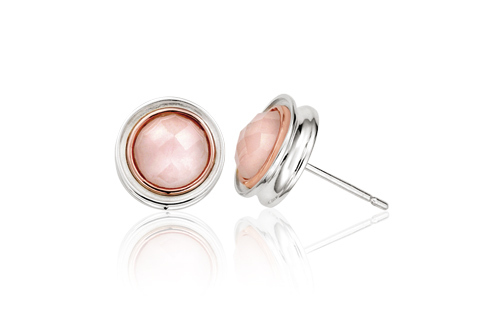 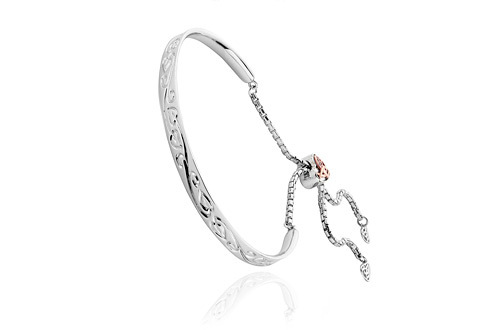 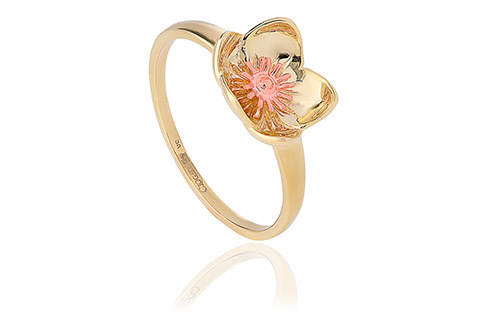 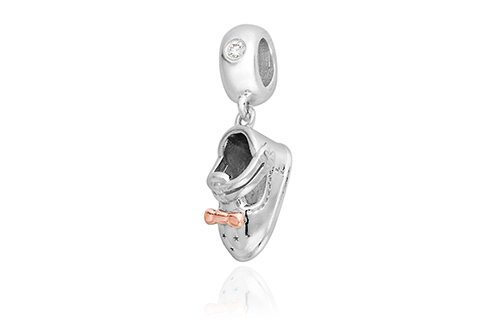 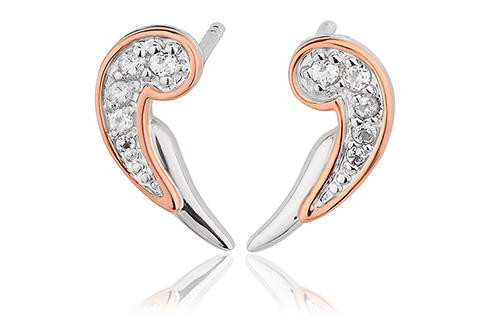 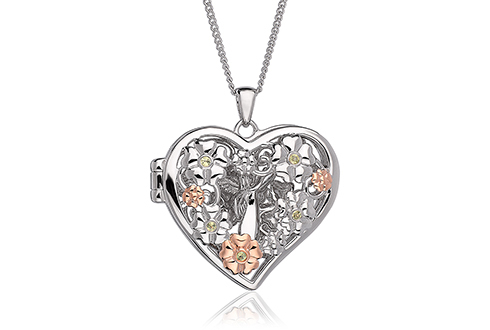 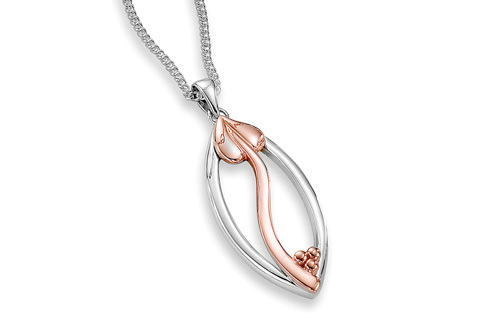 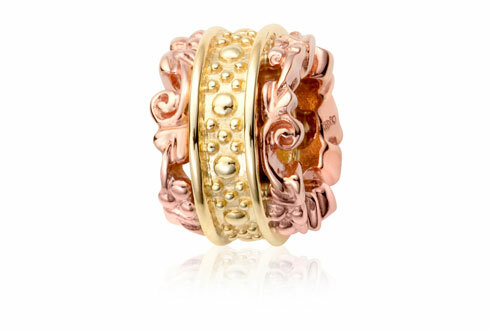 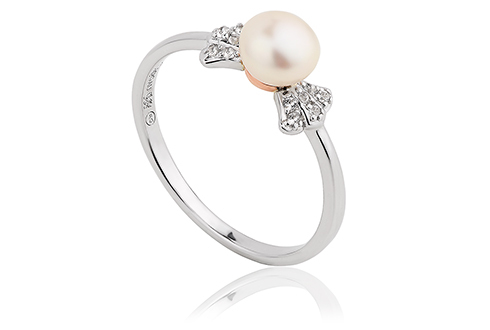 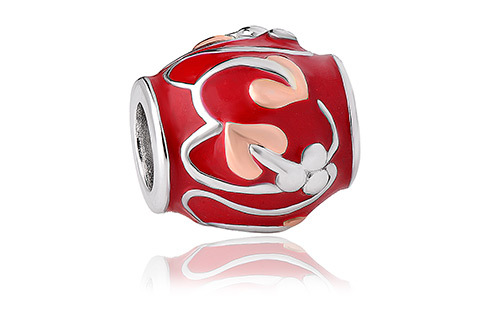 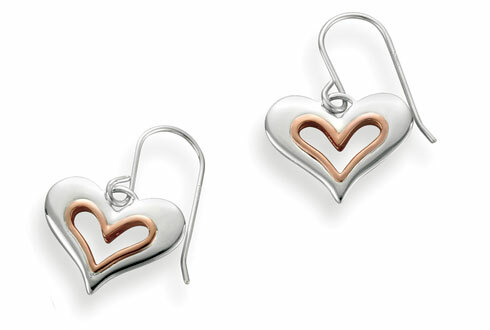 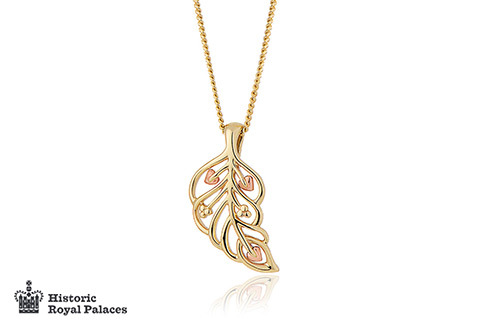 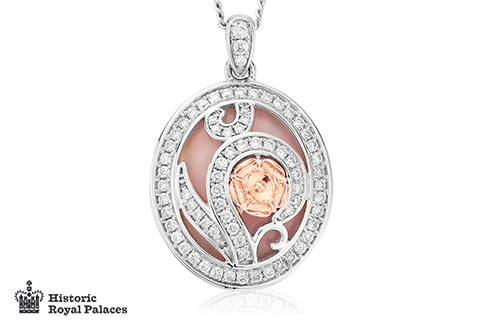 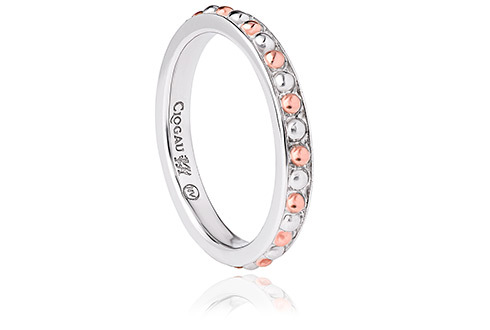 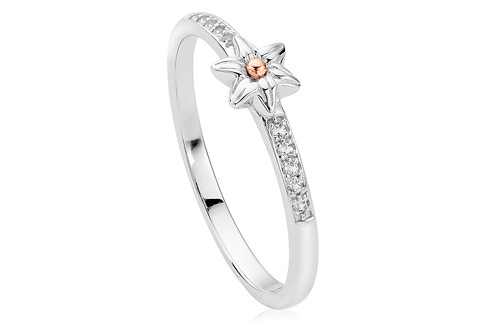 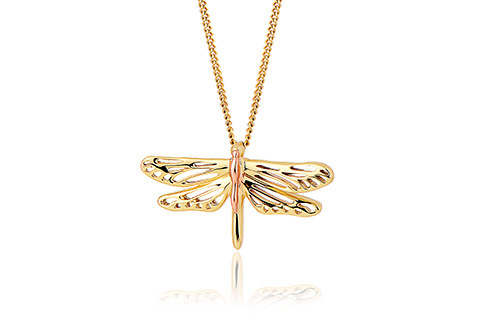 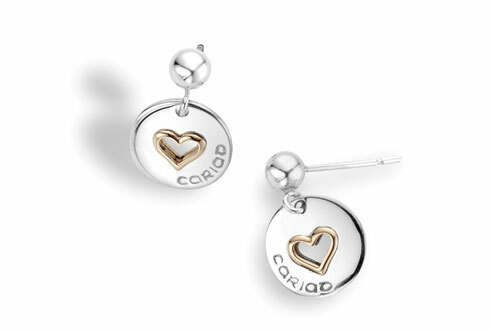 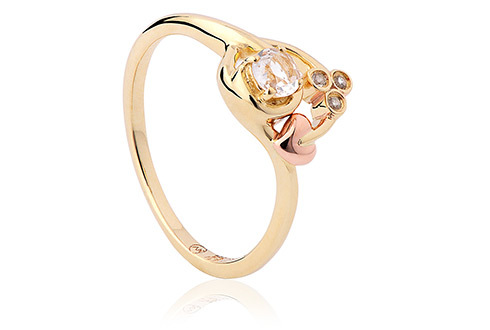 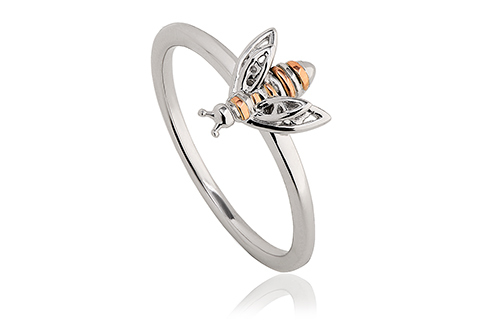 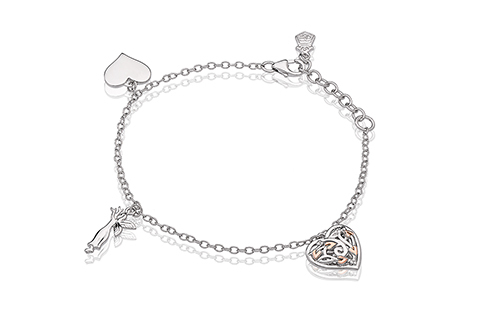 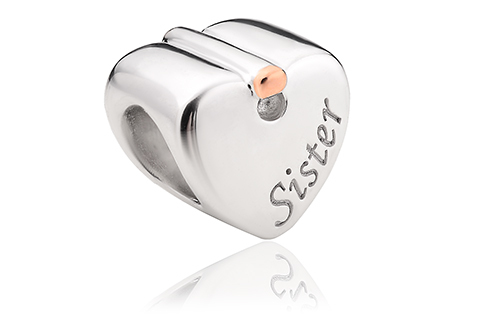 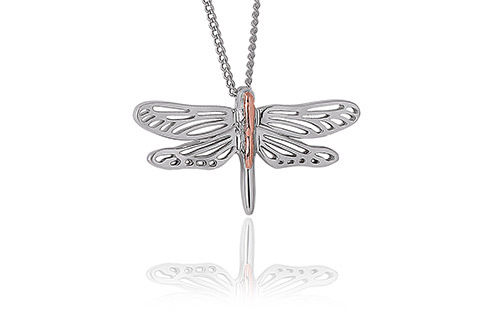 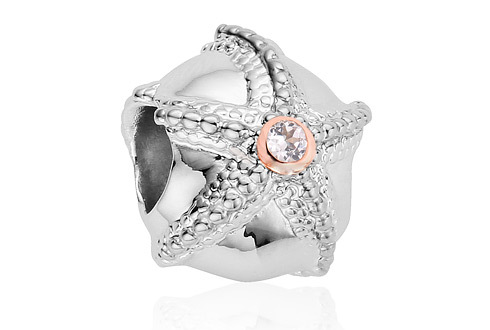 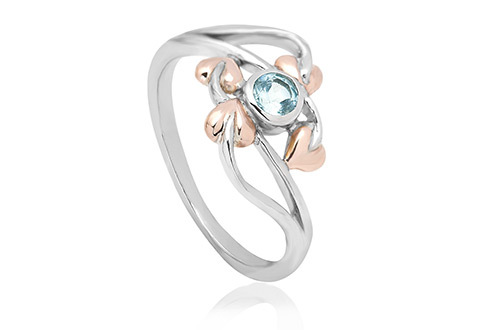 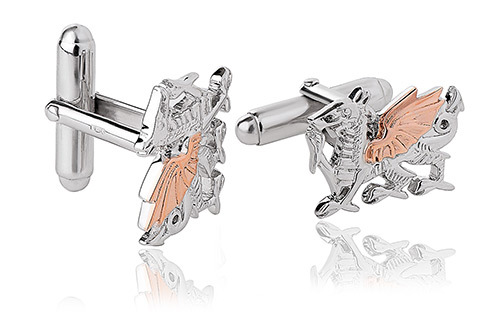 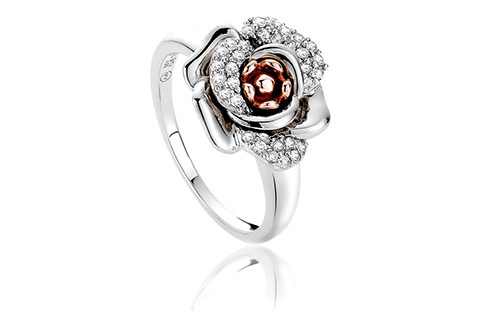 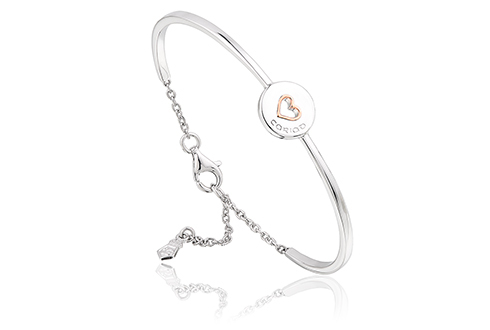 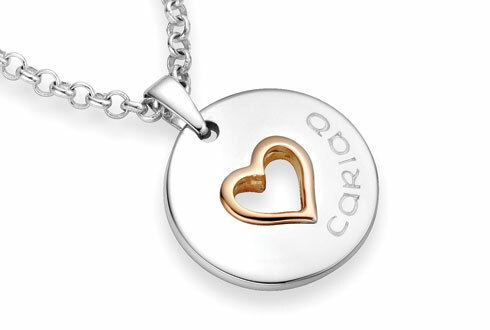 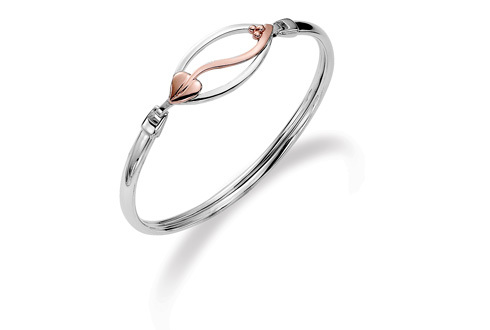 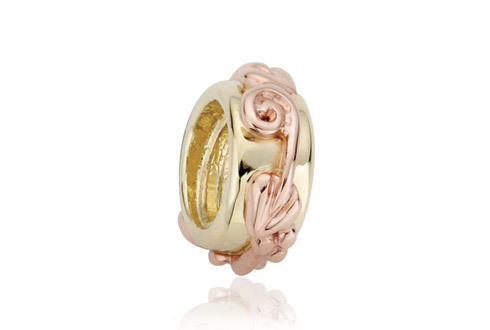 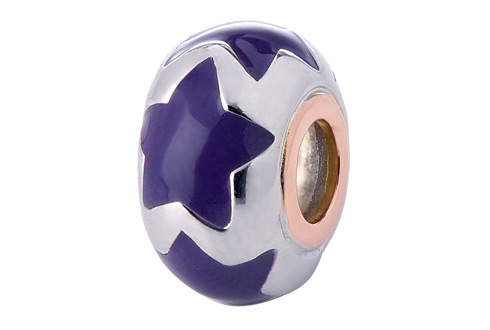 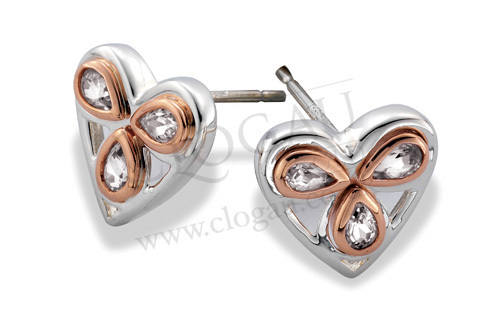 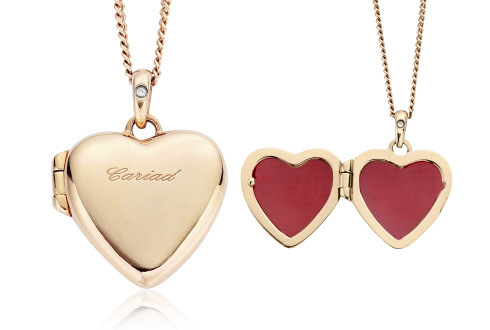 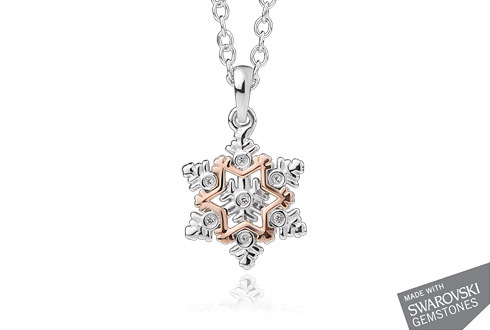 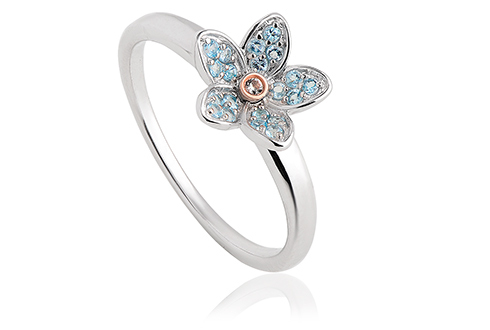 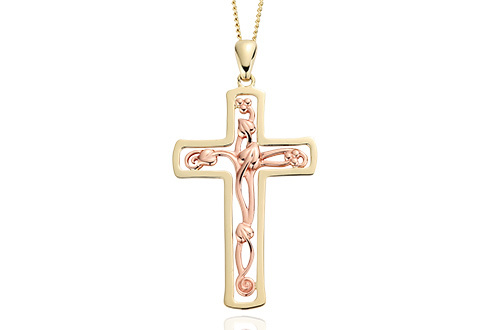 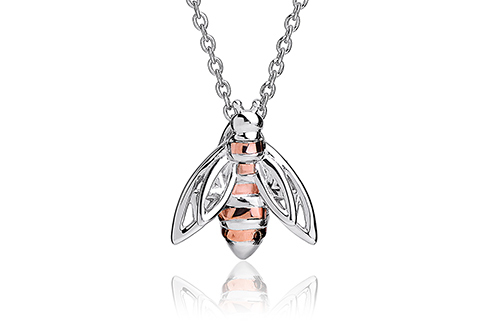 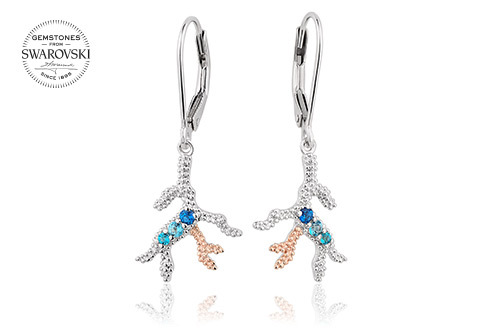 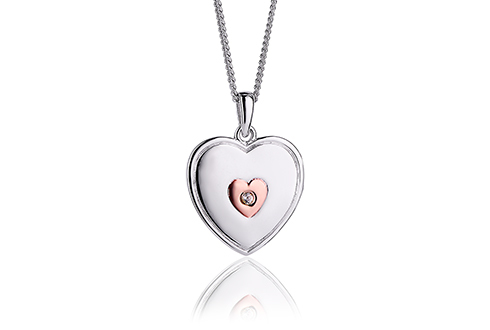 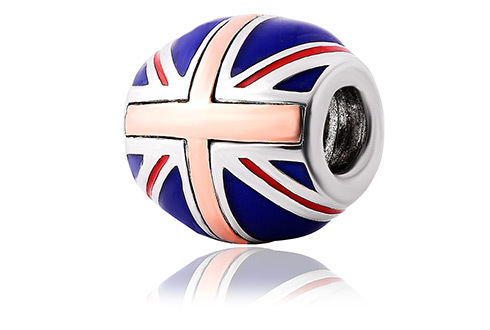 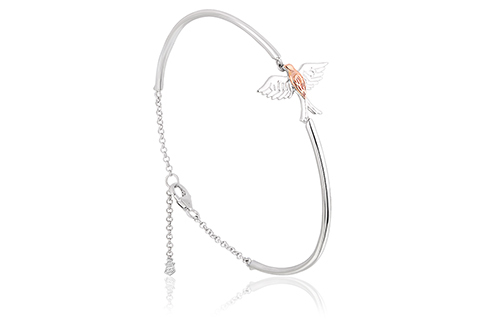 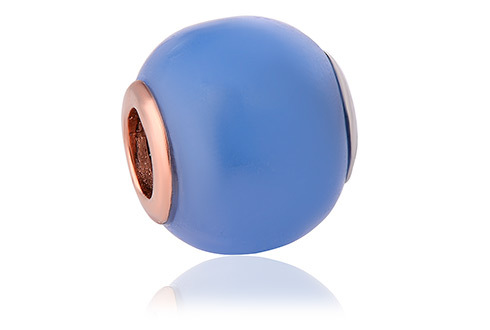 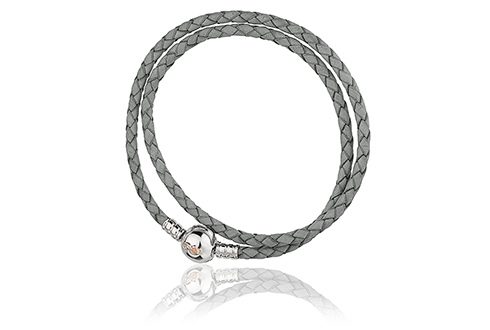 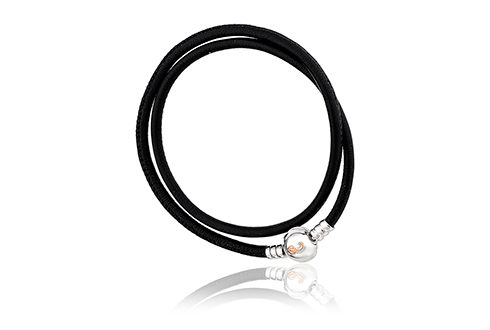 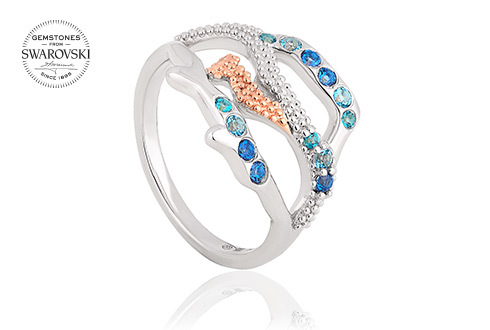 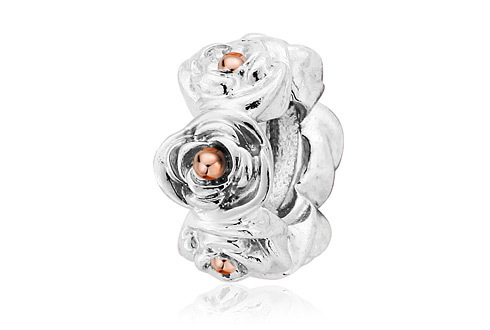 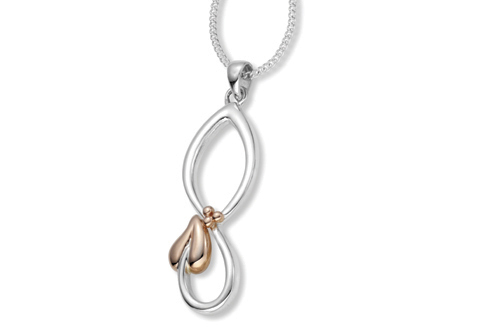 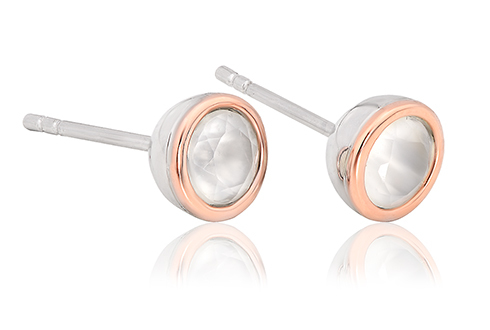 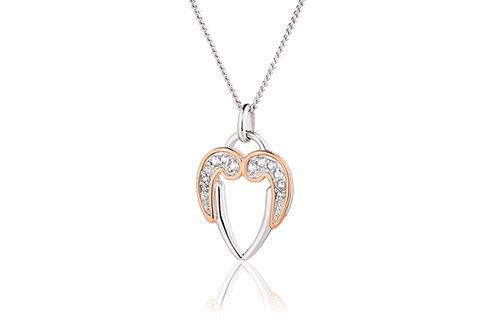 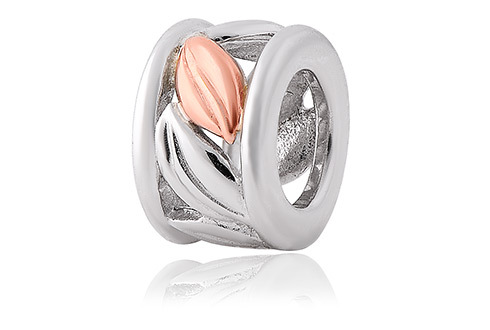 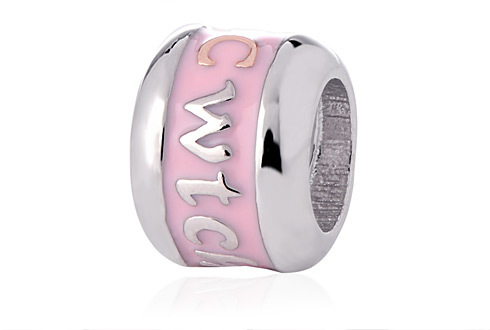 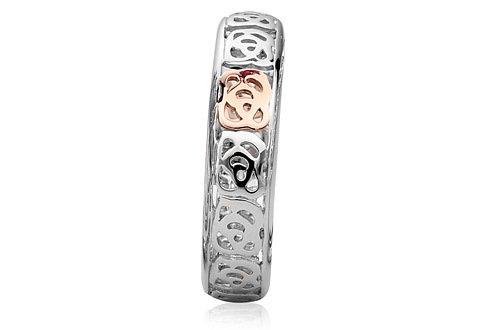 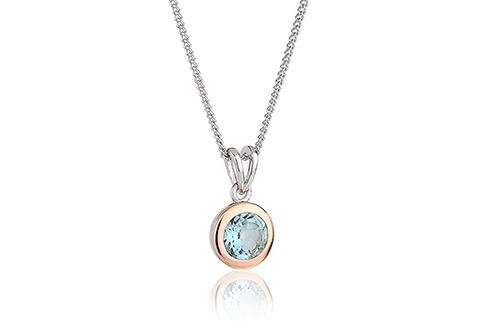 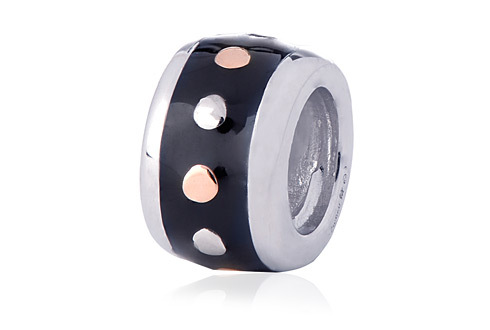 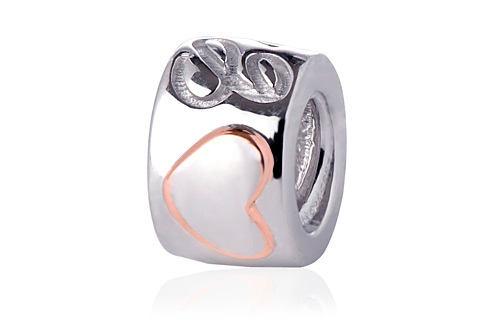 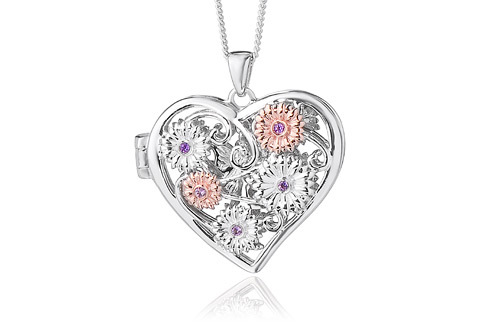 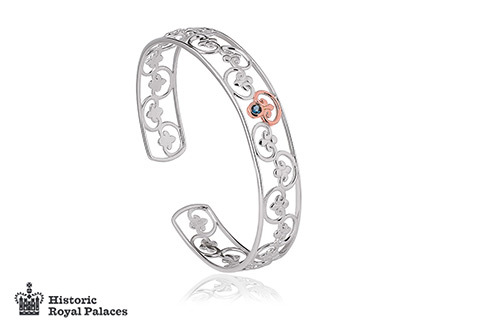 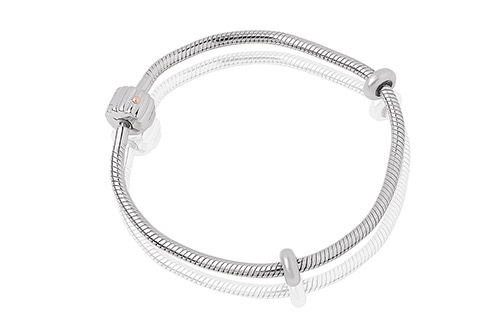 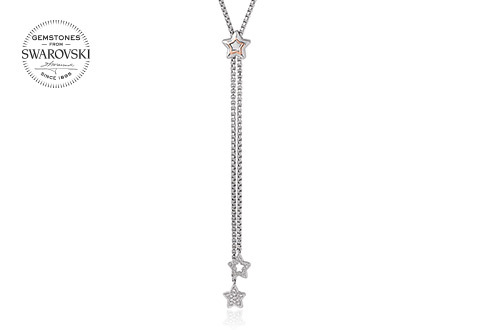 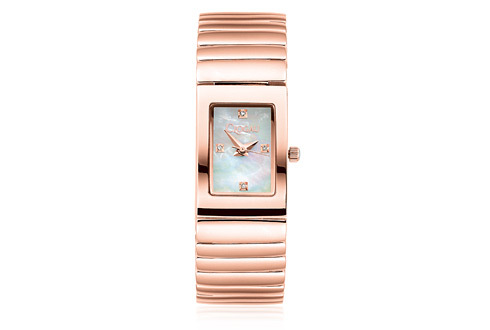 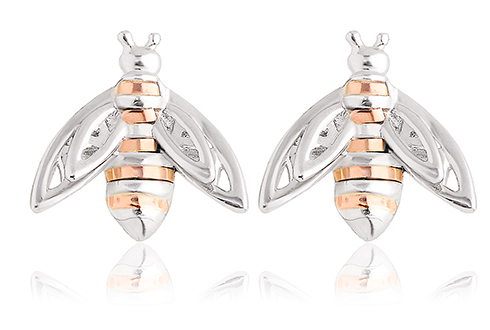 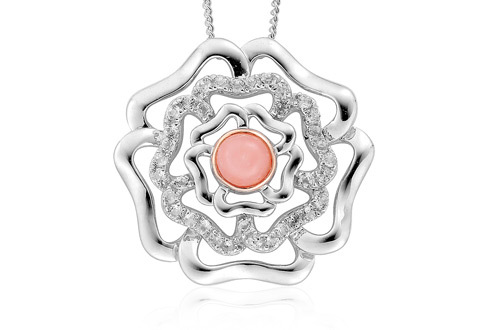 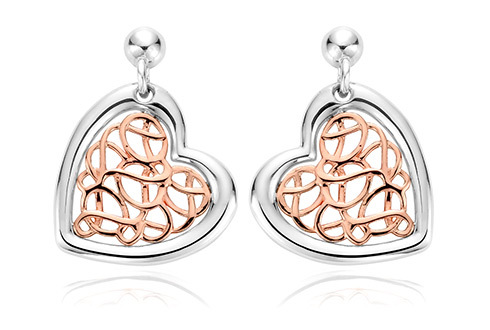 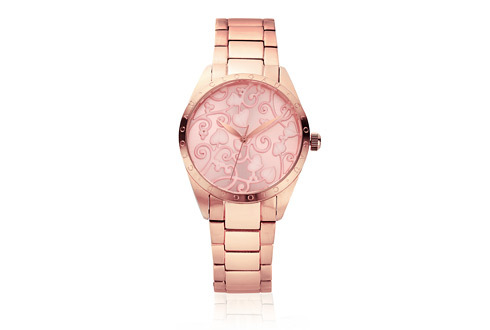 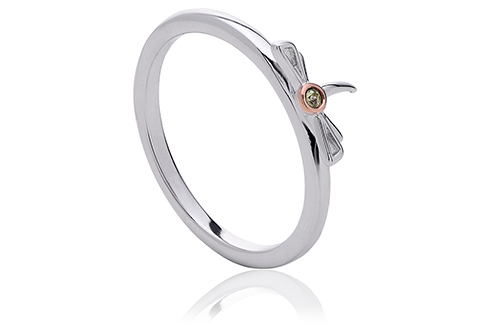 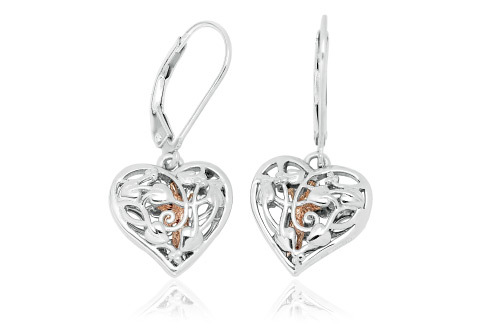 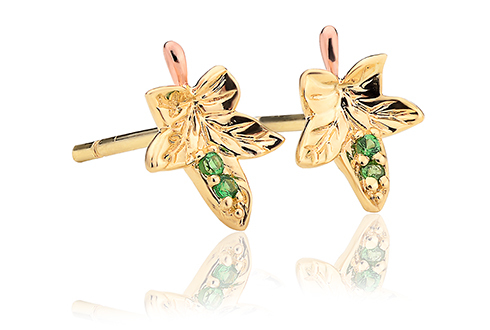 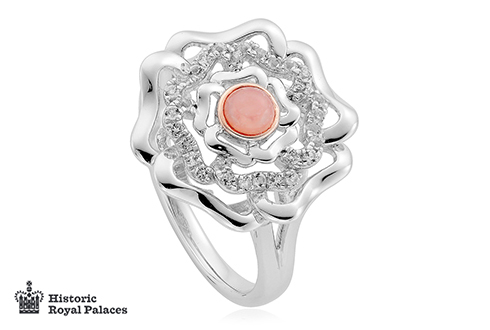 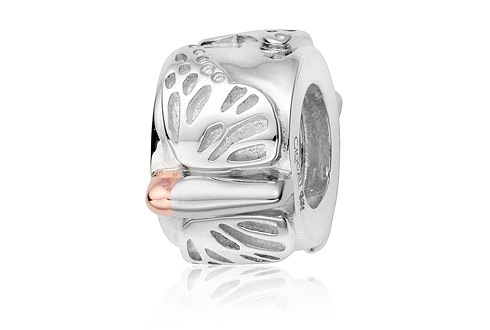 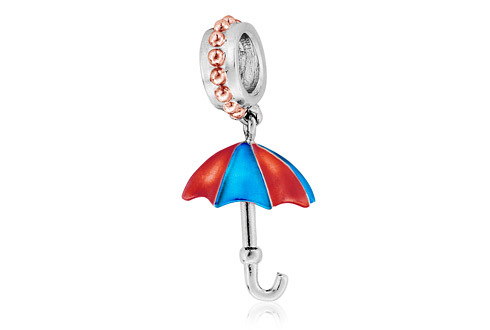 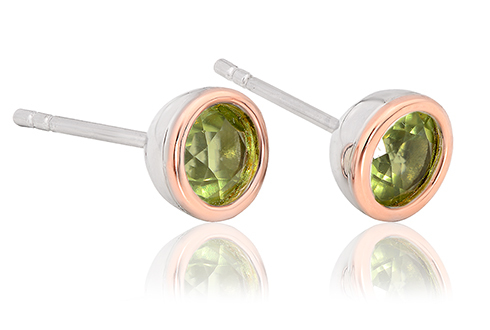 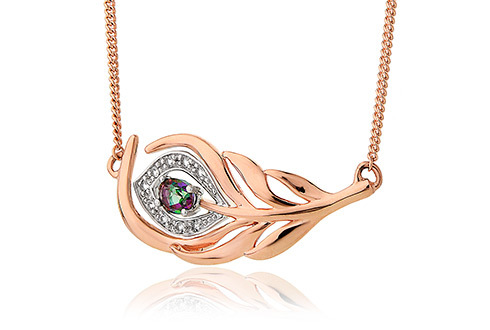 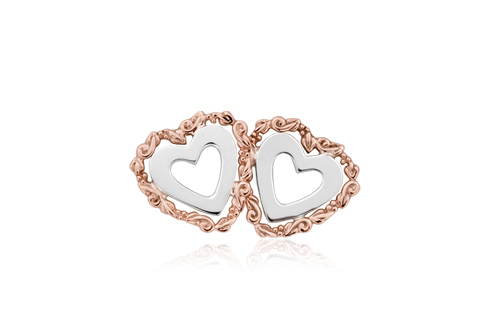 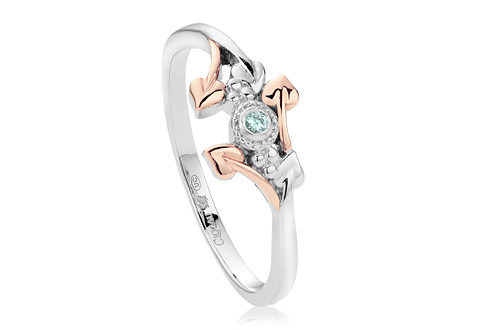 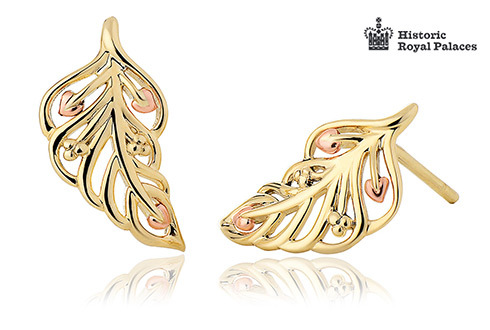 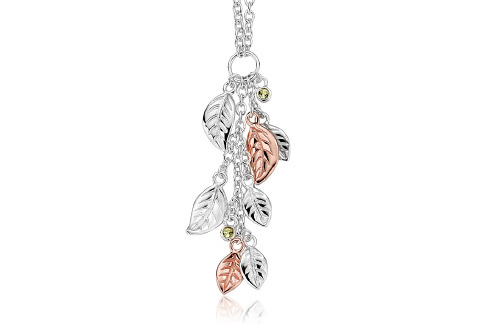 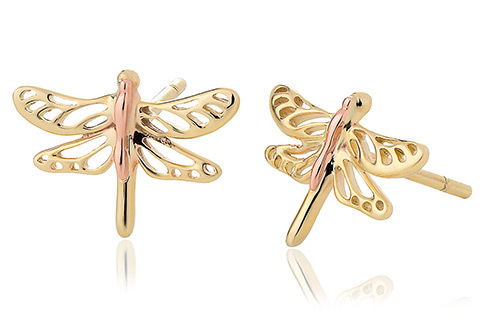 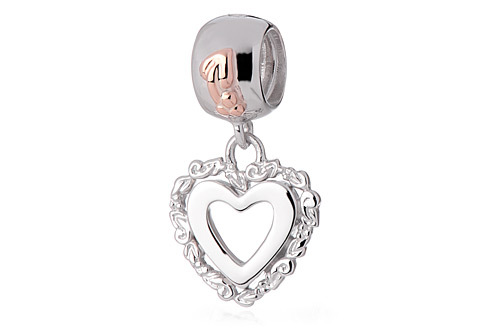 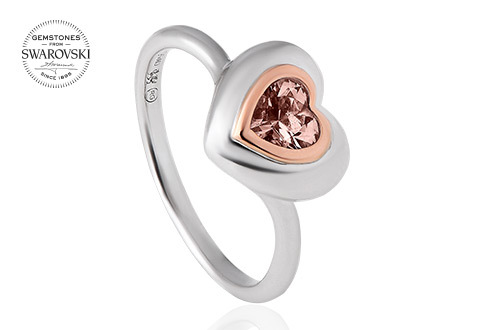 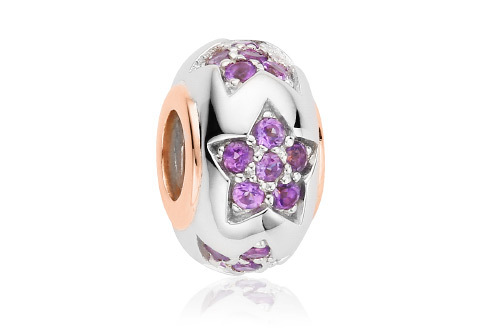 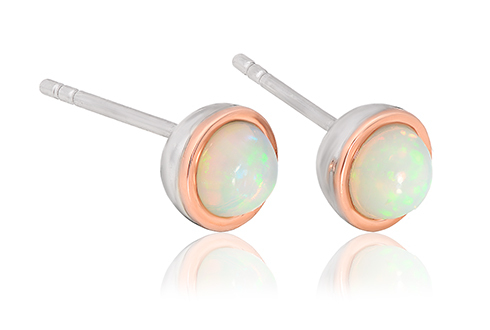 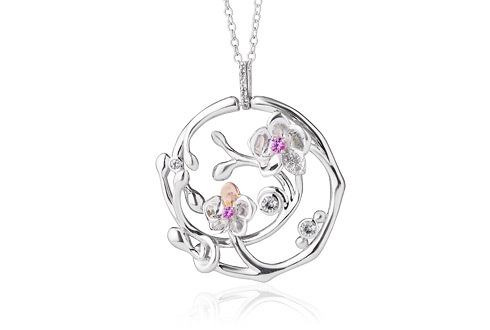 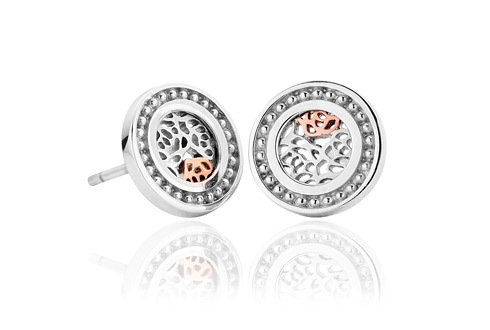 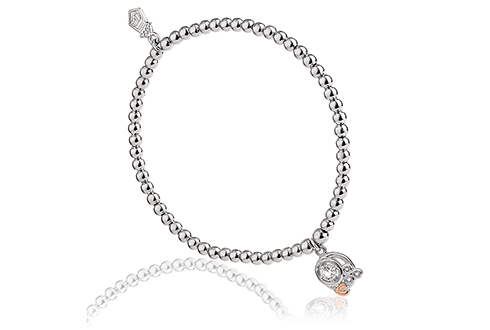 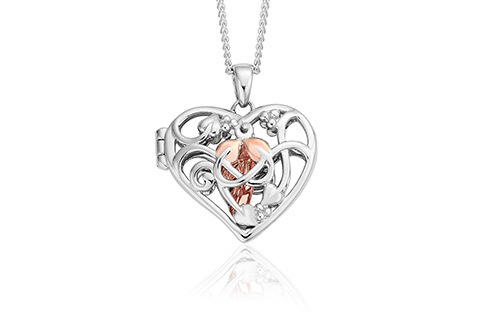 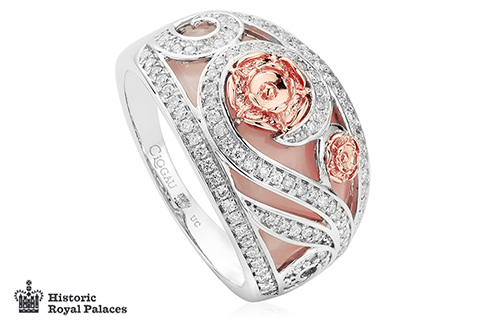 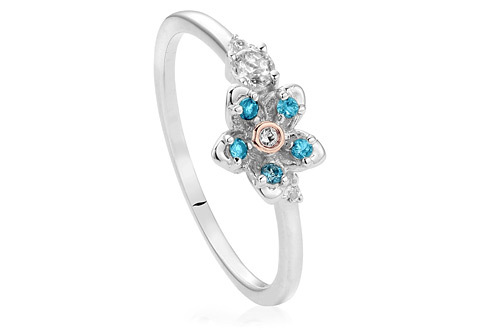 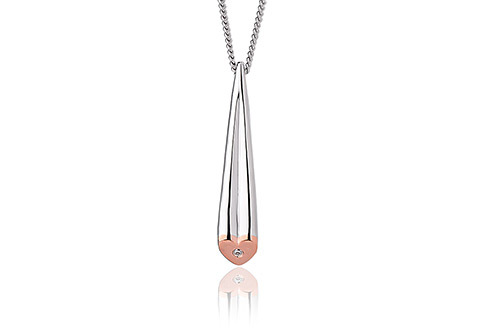 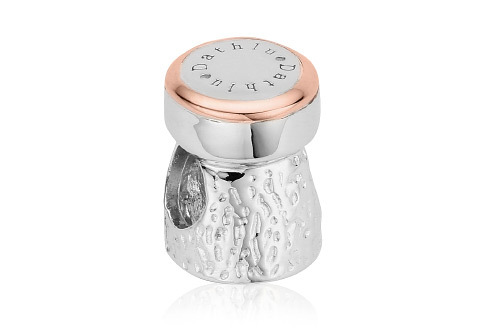 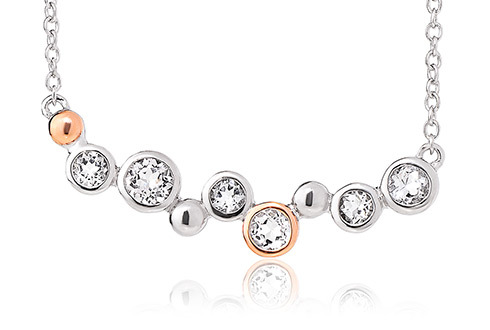 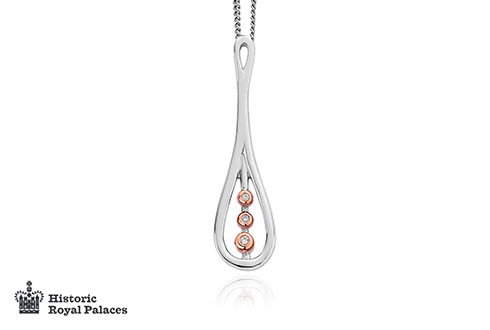 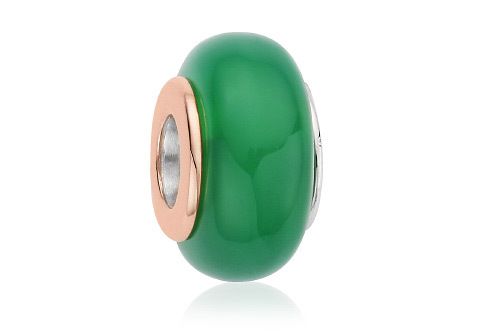 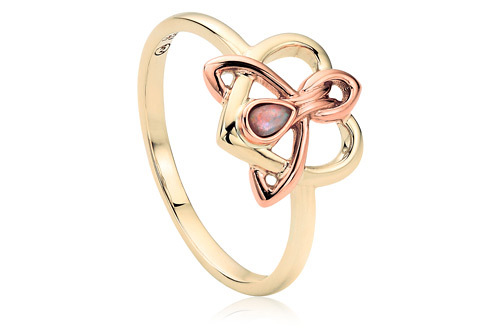 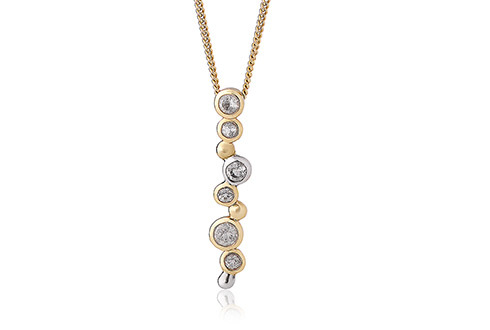 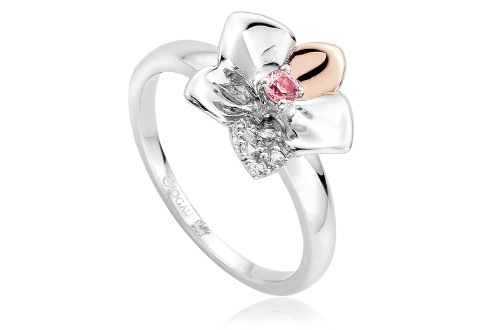 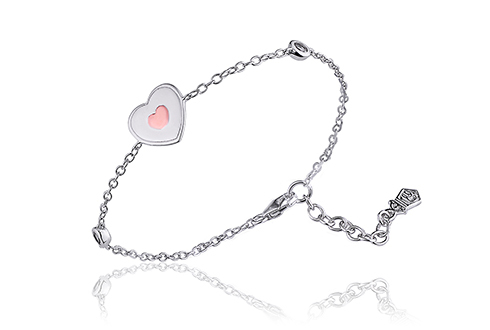 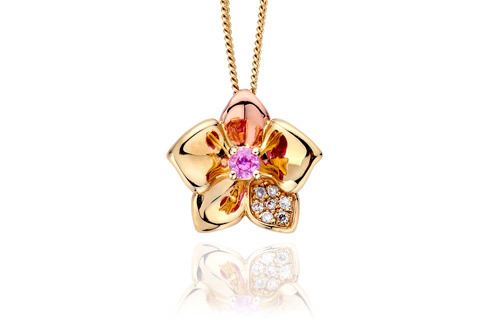 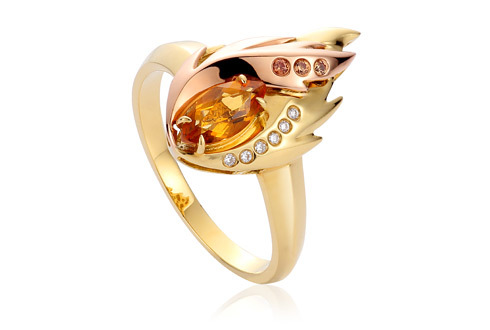 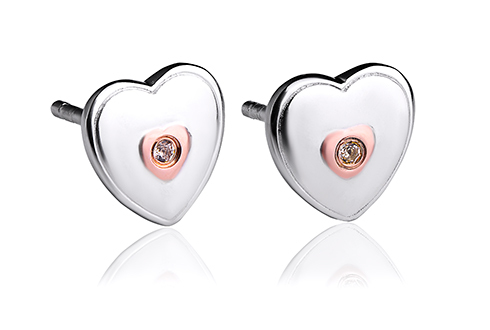 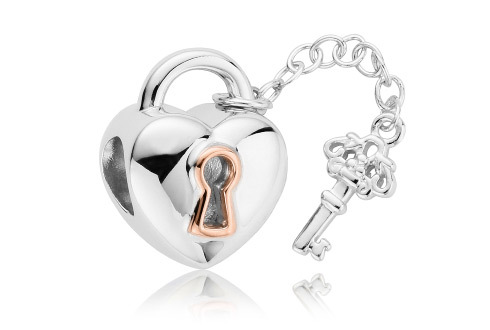 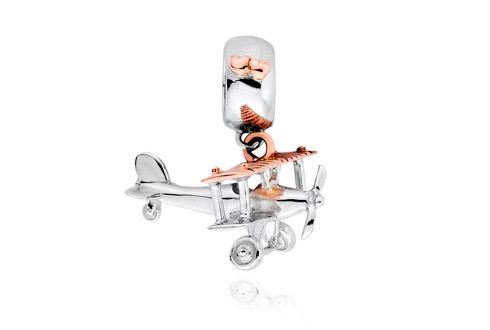 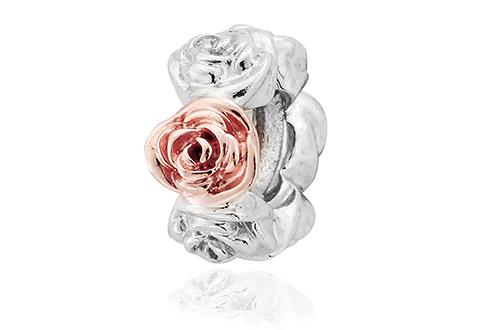 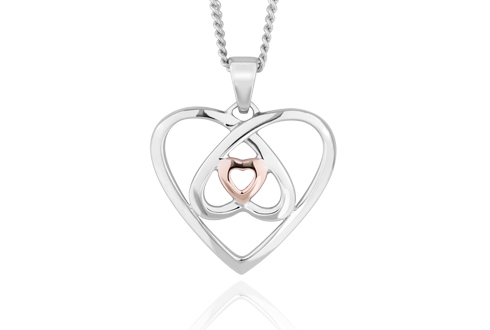 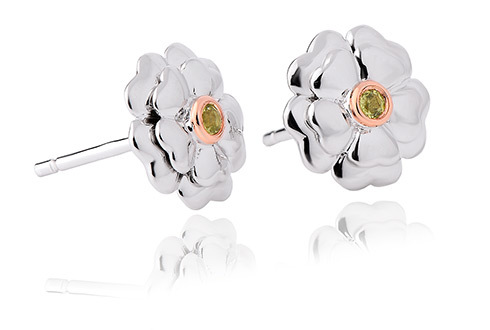 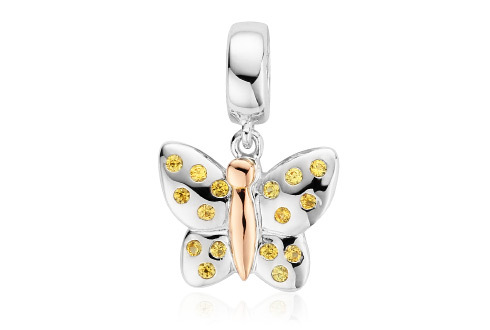 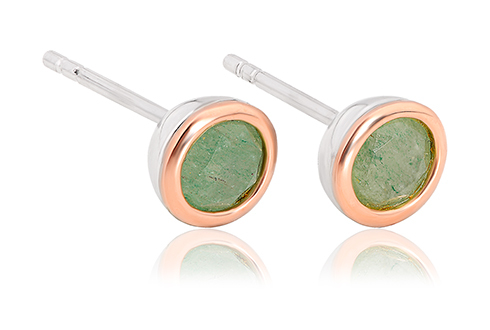 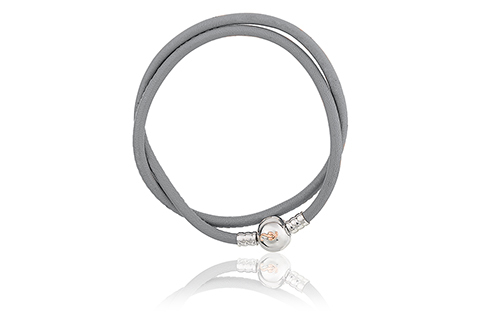 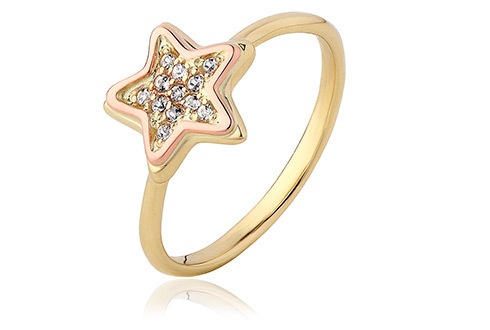 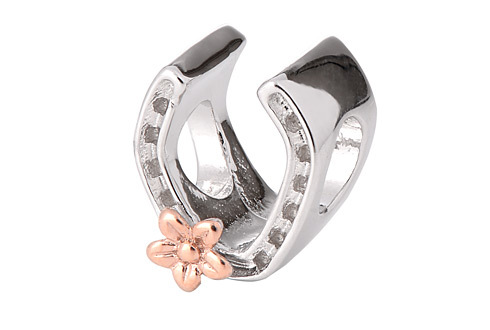 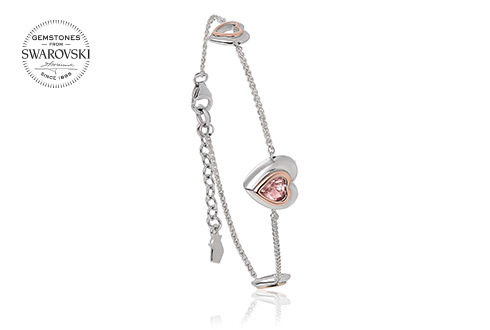 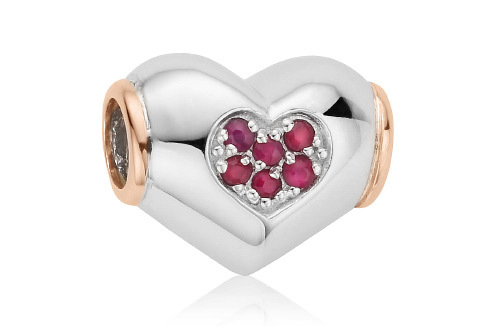 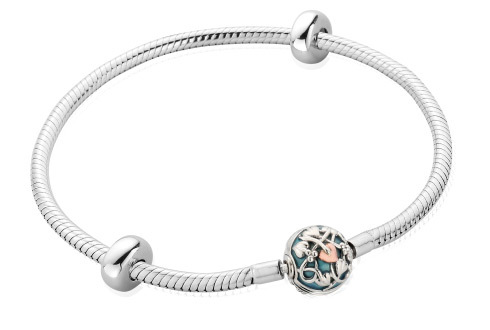 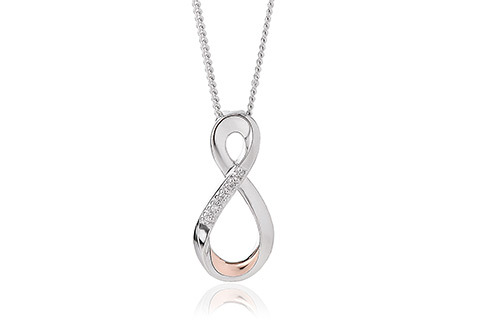 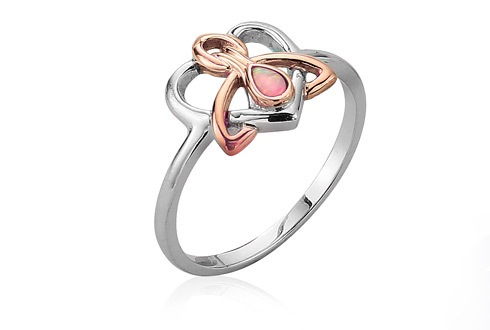 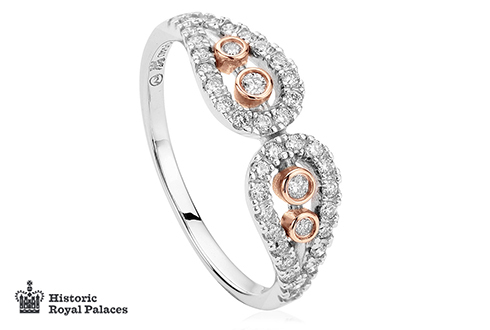 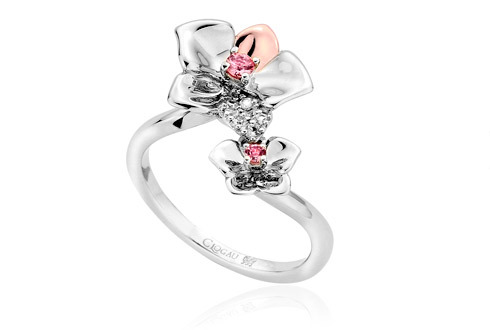 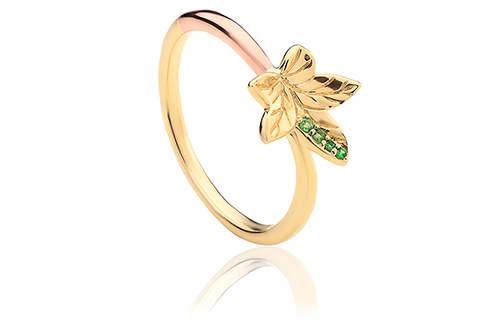 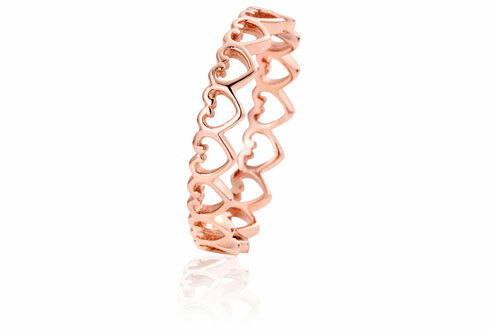 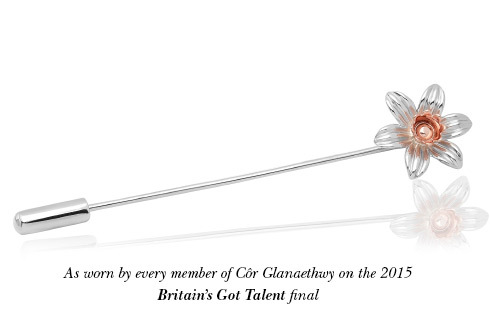 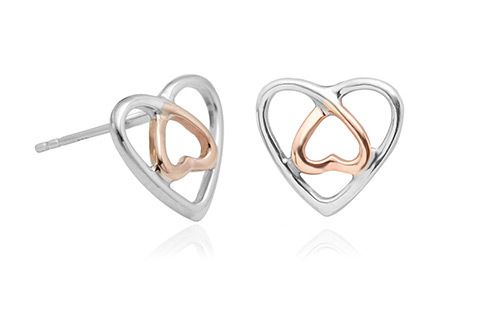 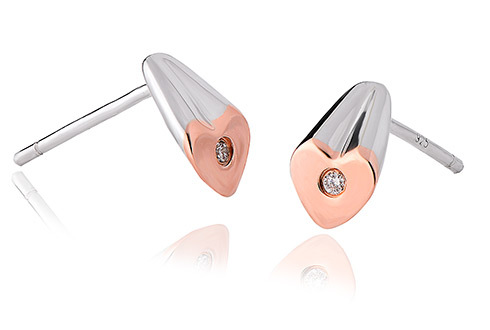 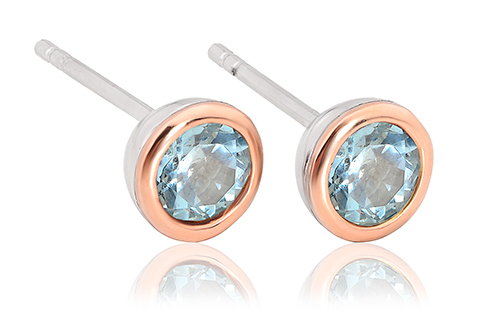 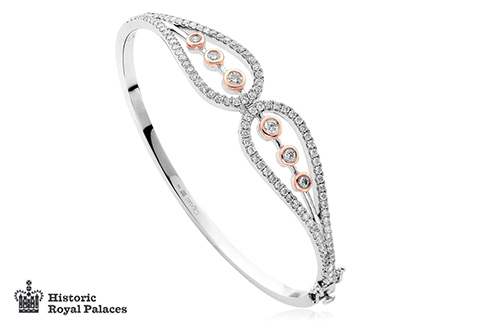 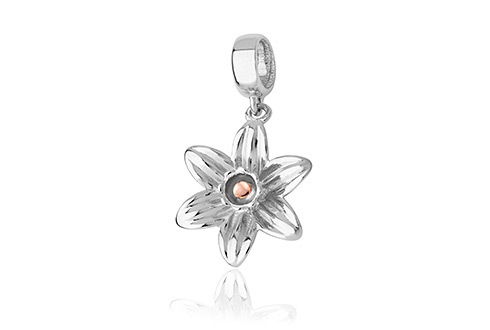 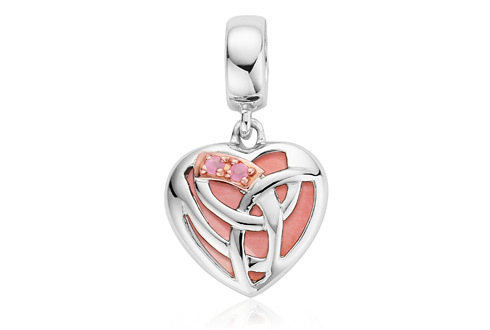 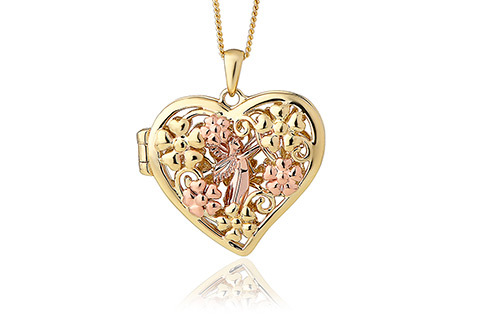 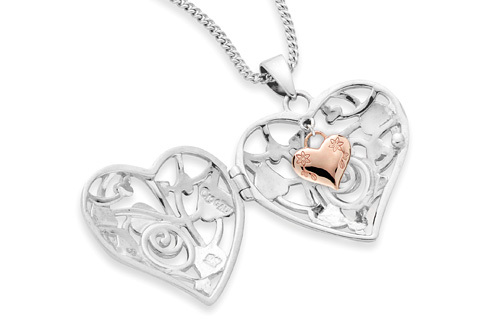 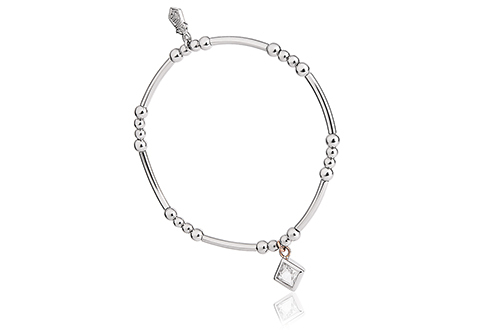 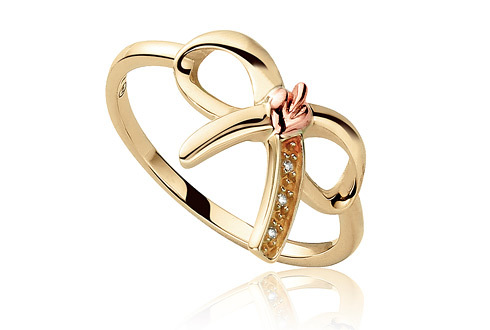 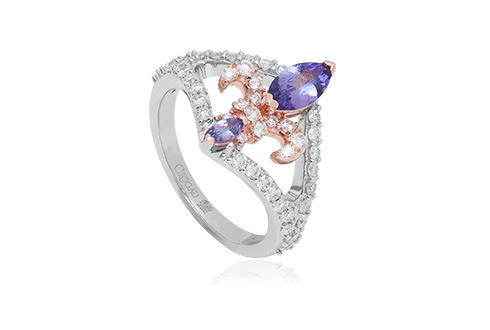 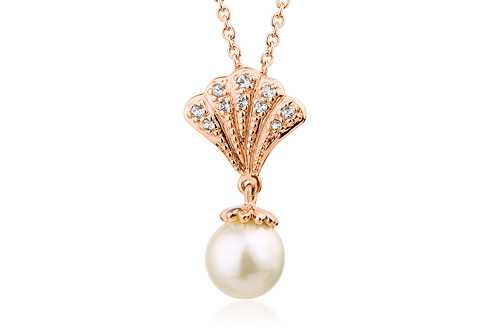 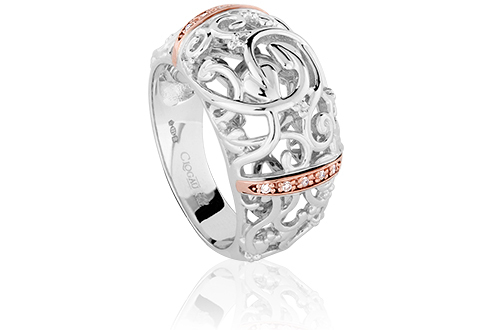 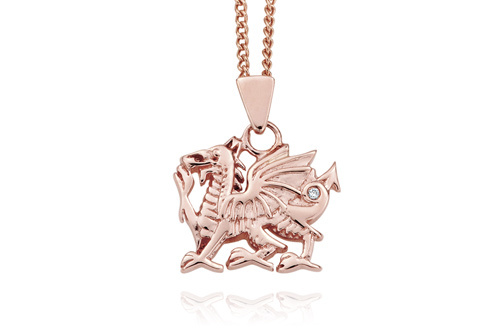 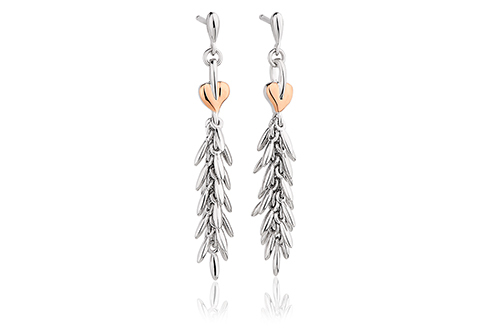 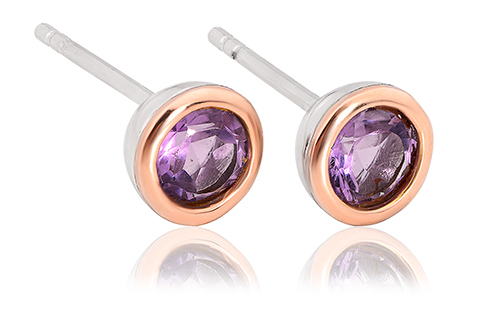 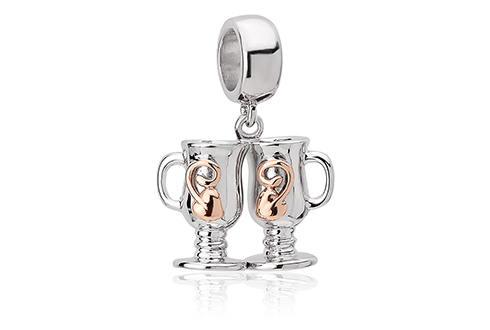 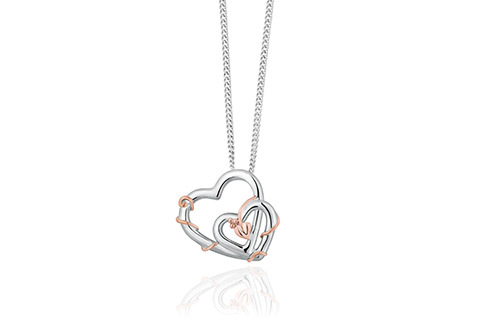 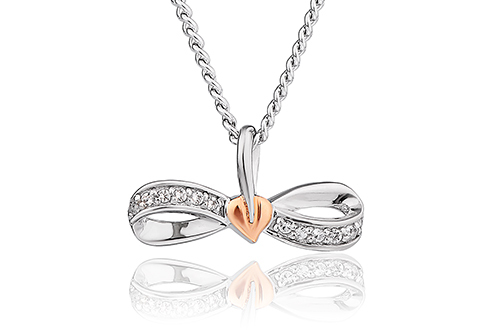 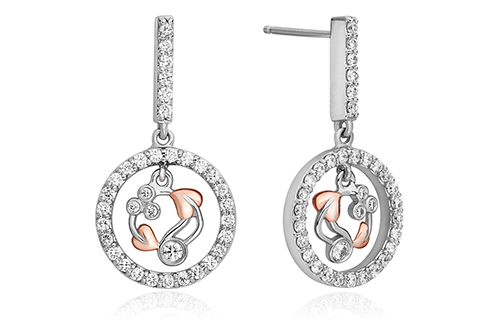 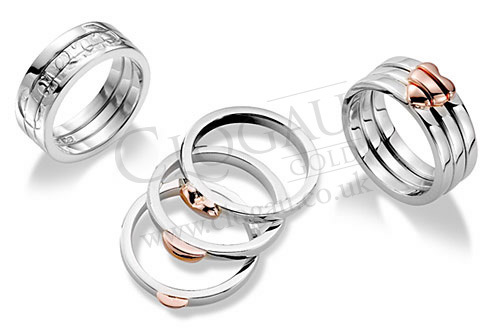 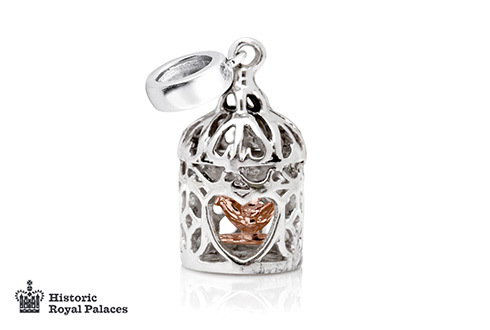 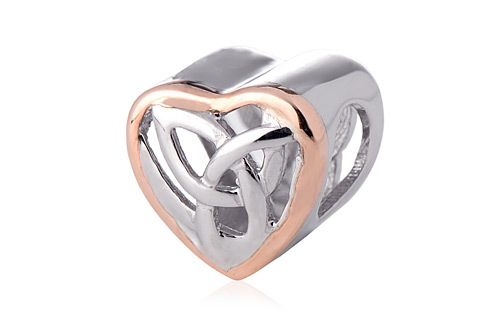 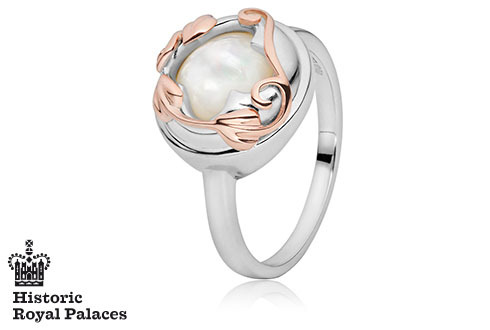 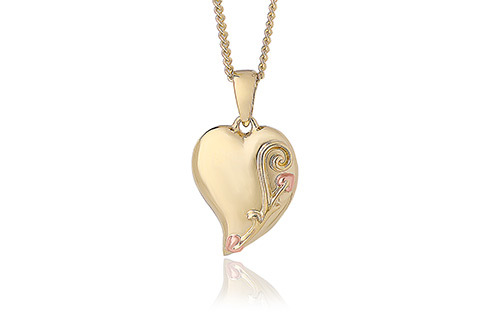 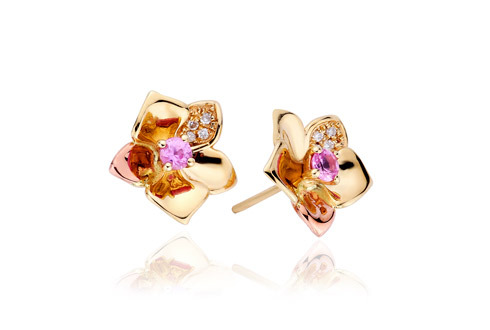 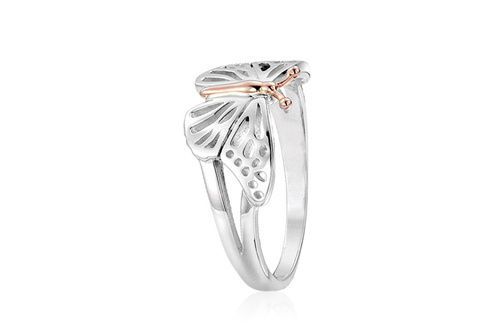 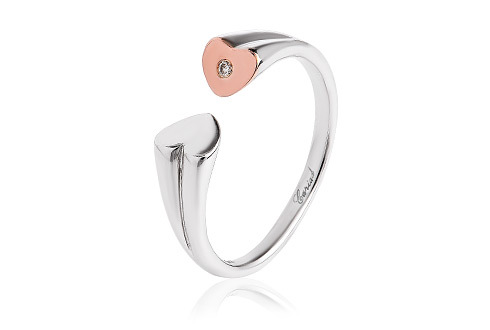 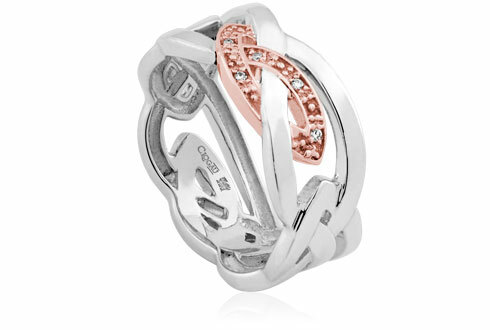 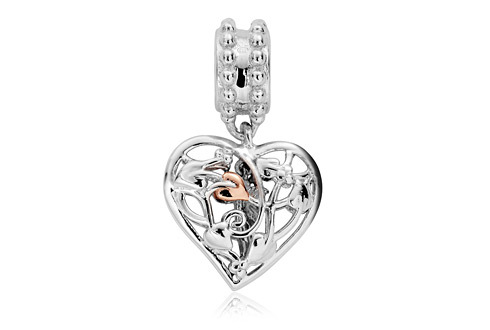 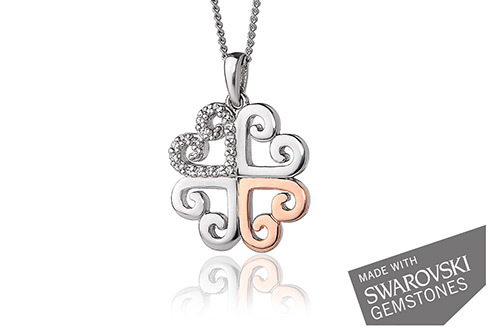 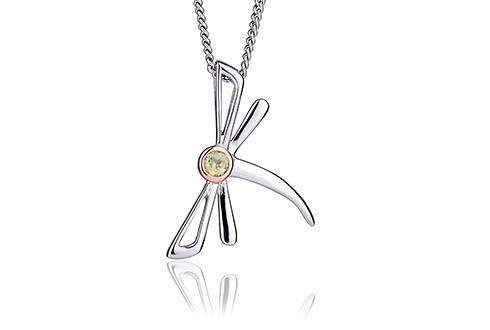 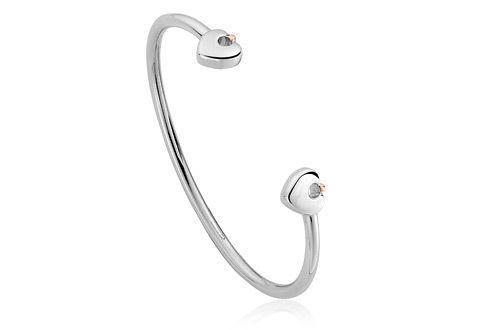 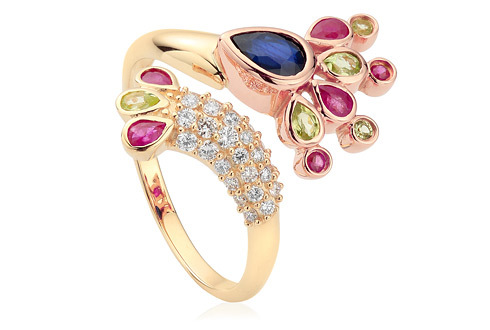 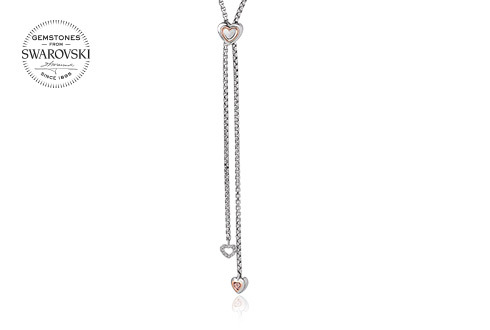 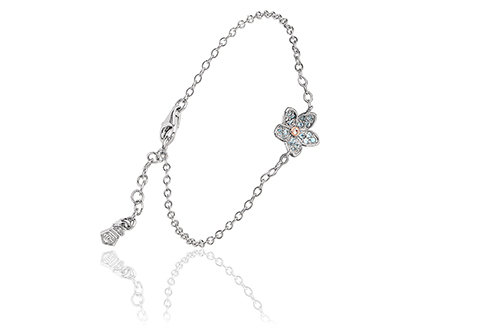 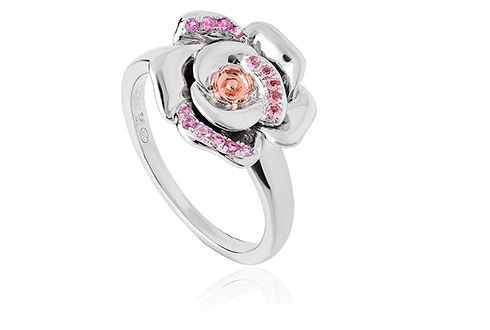 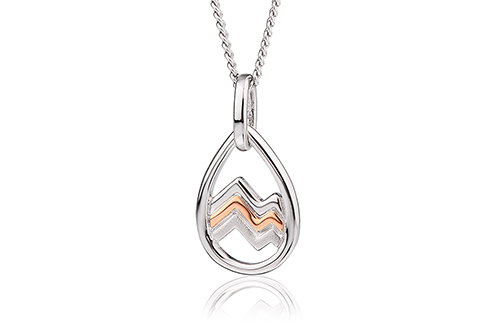 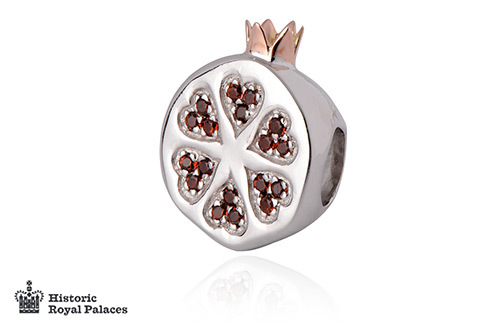 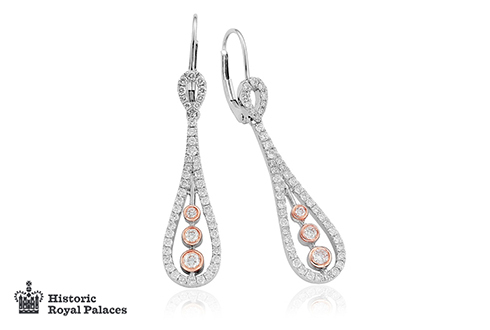 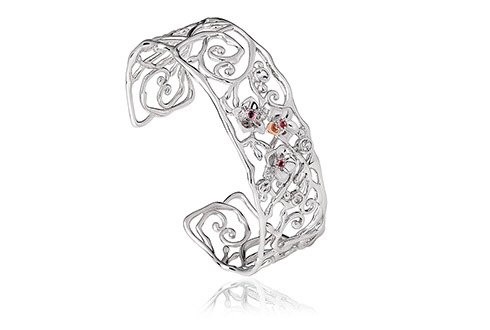 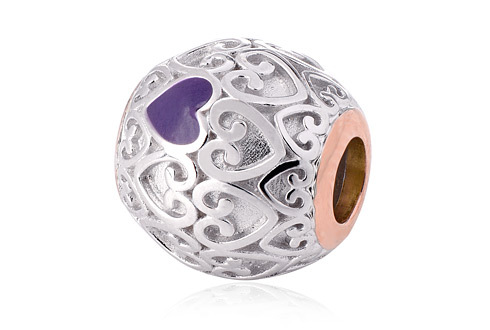 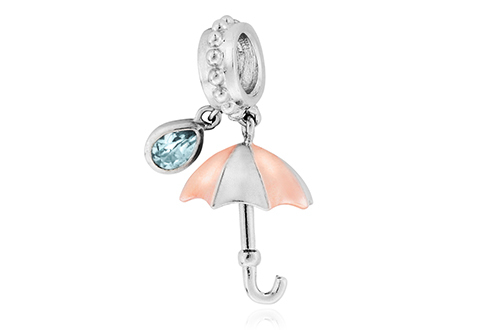 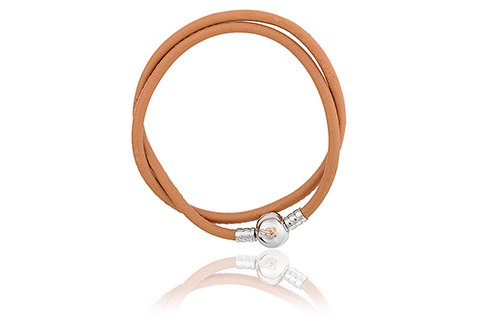 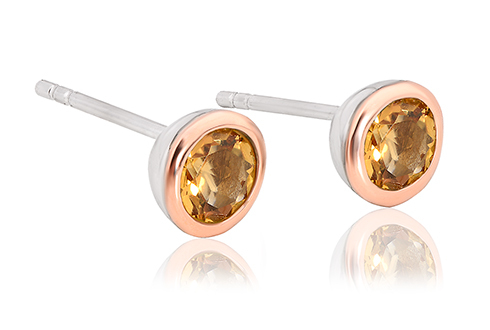 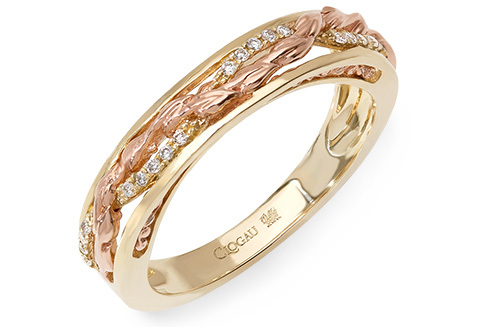 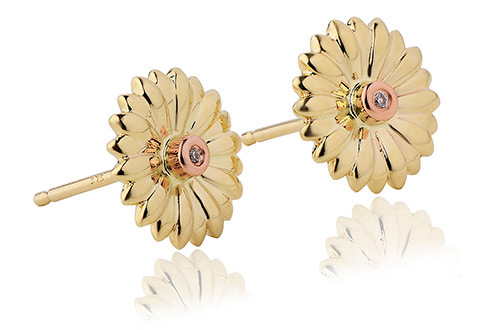 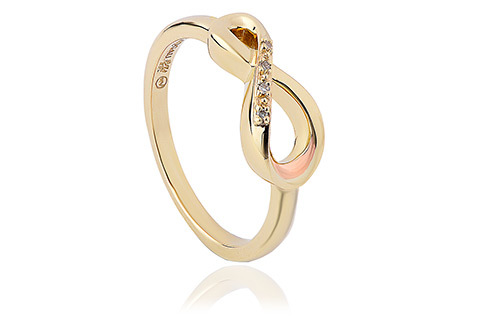 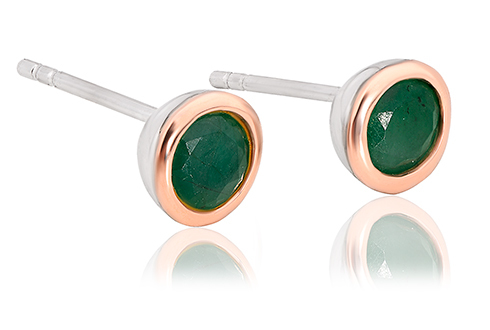 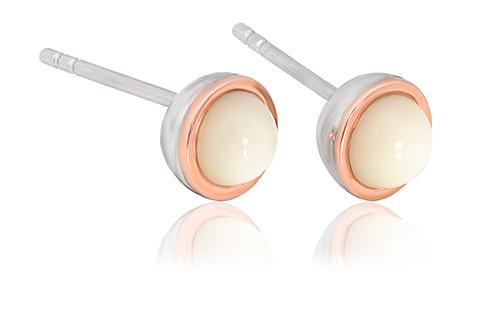 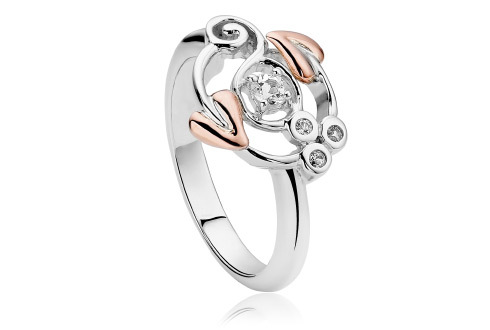 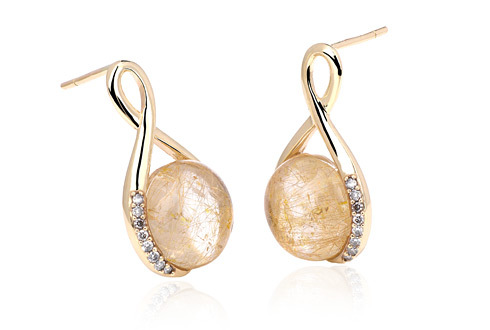 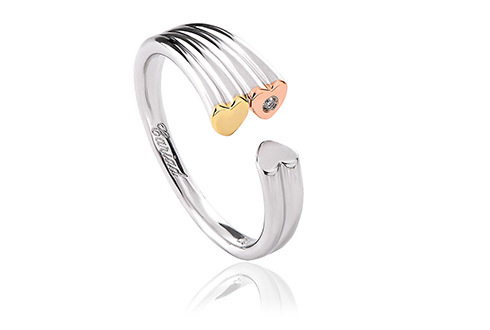 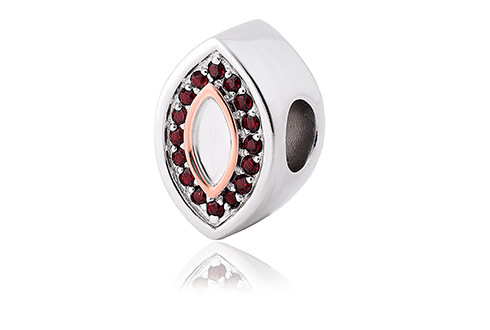 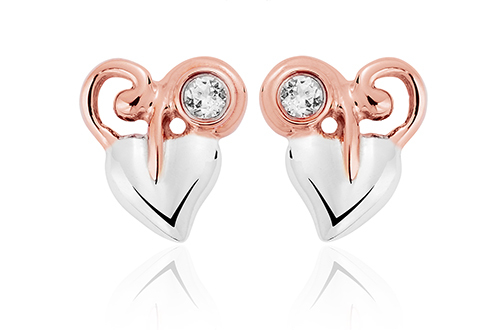 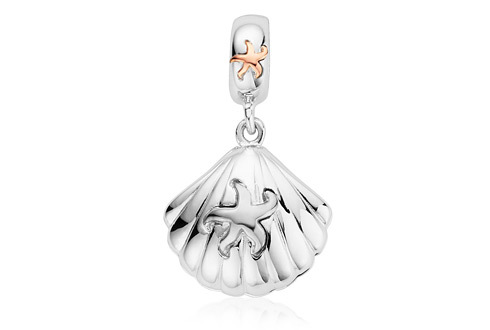 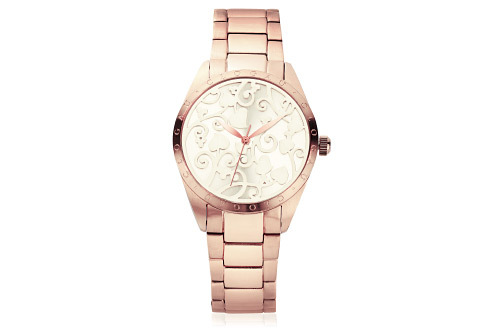 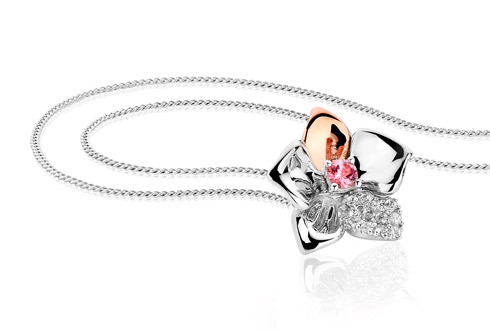 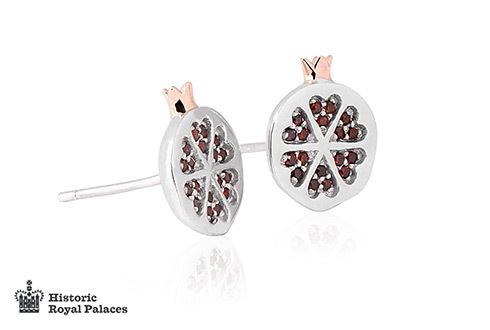 To make sure you never miss another offer, get the Clogau email newsletter for free.